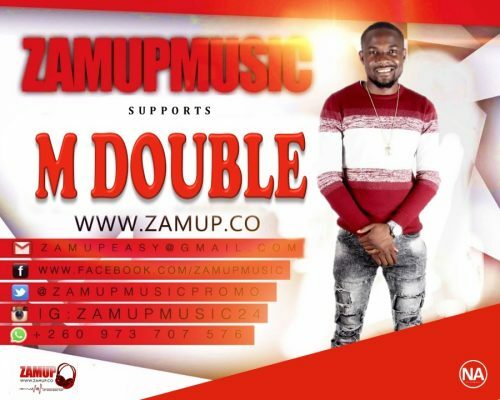 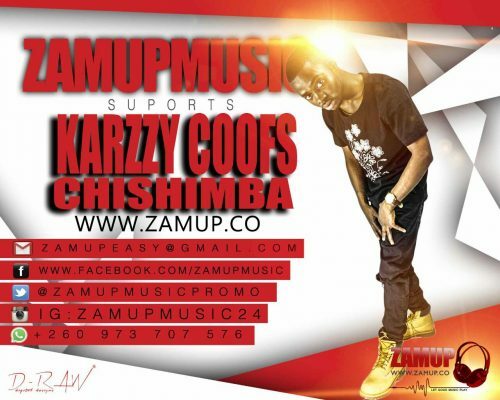 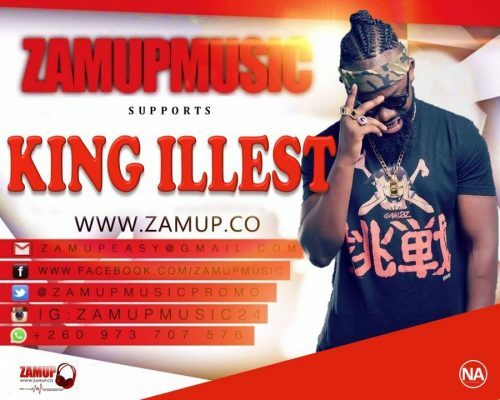 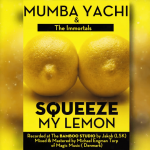 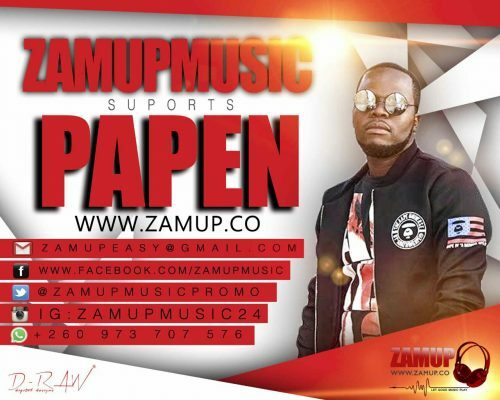 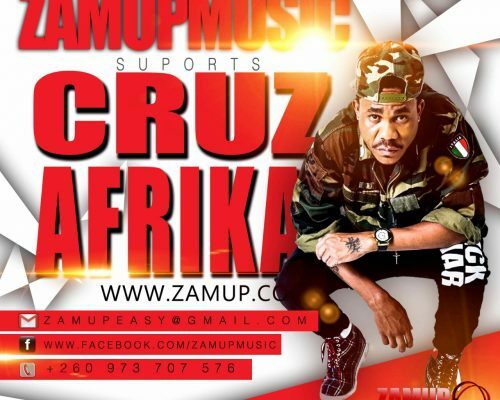 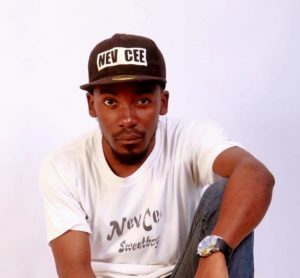 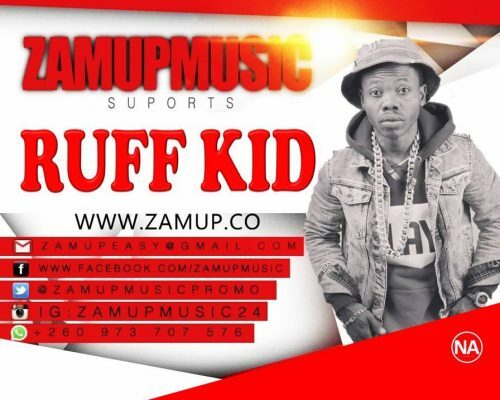 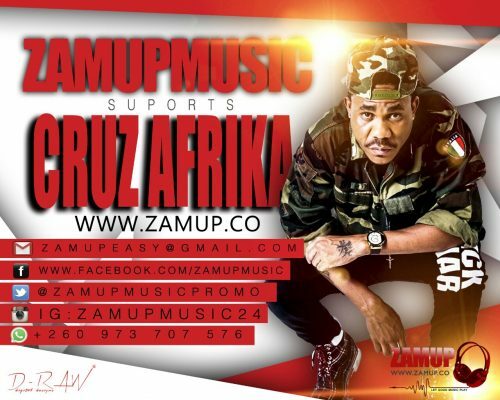 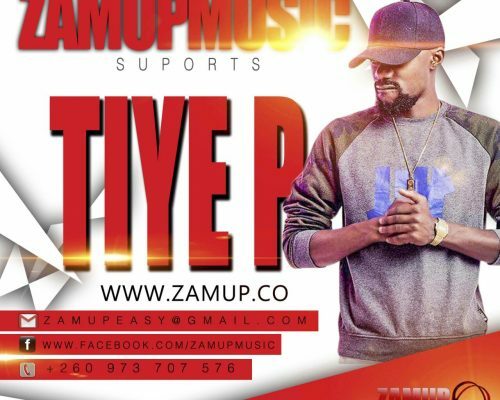 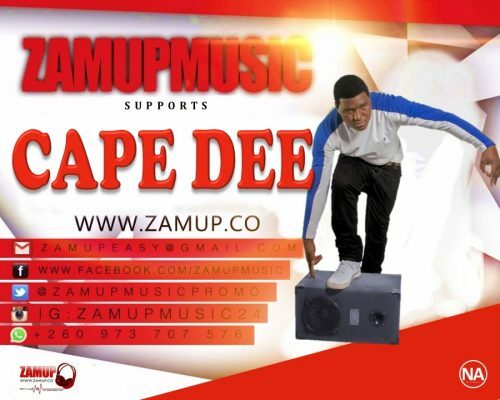 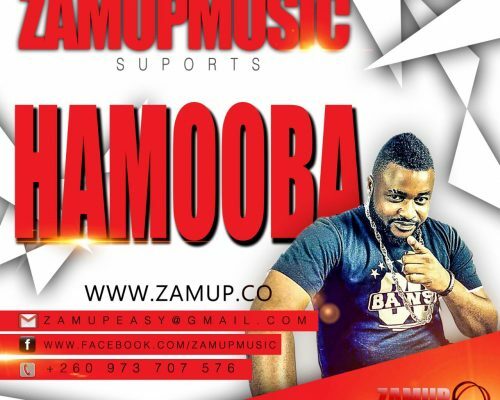 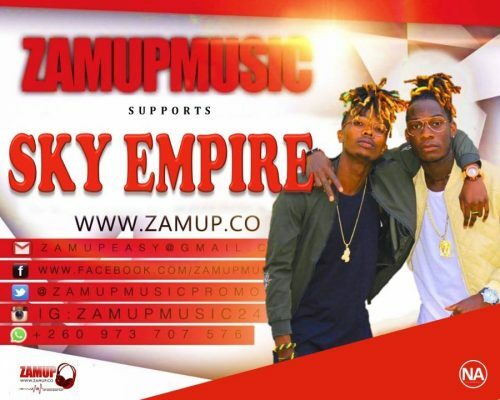 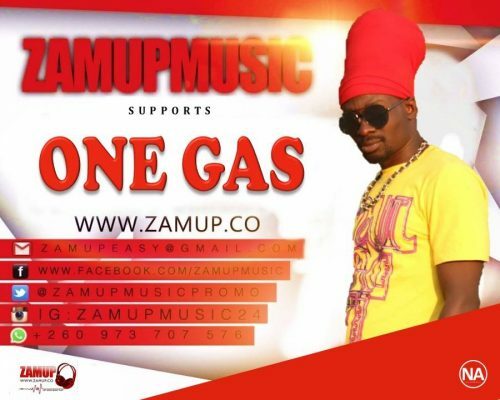 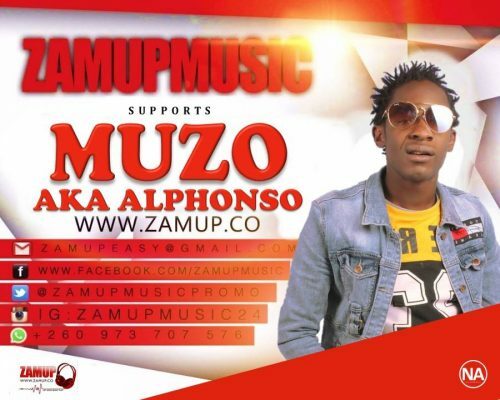 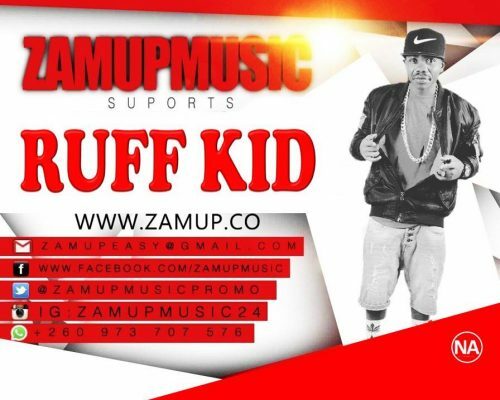 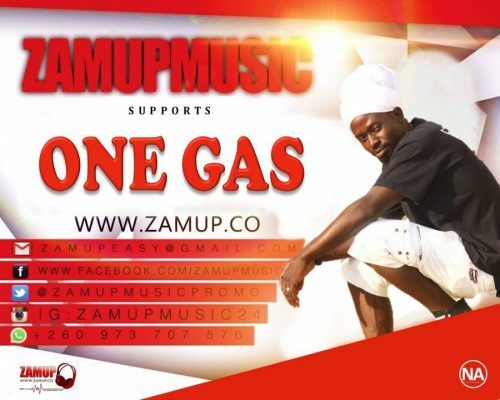 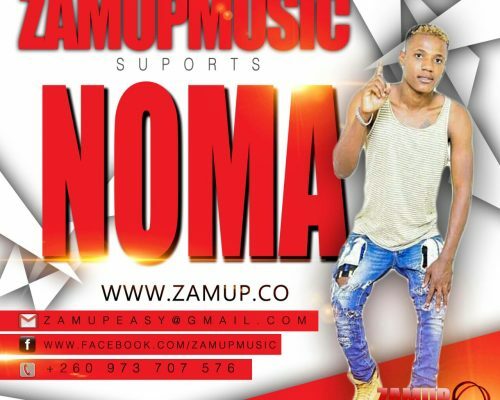 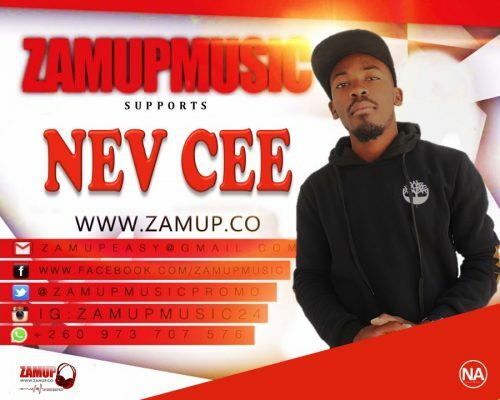 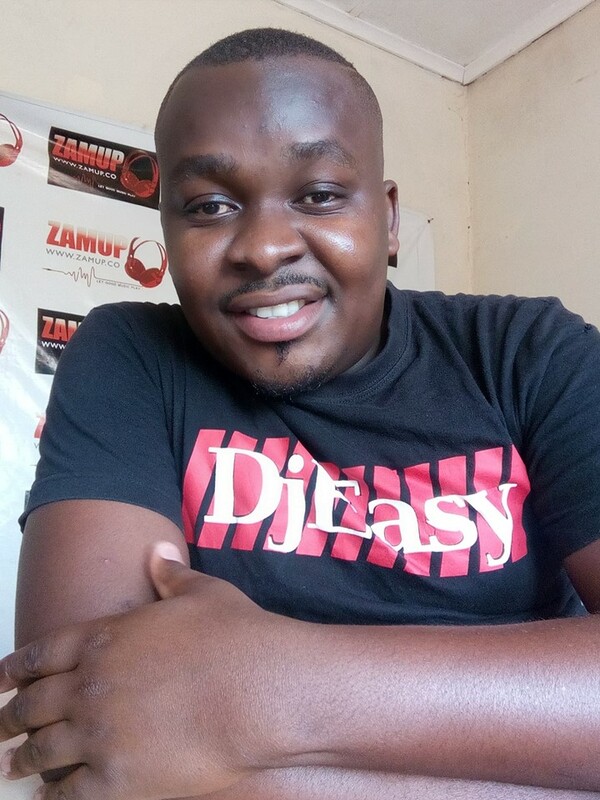 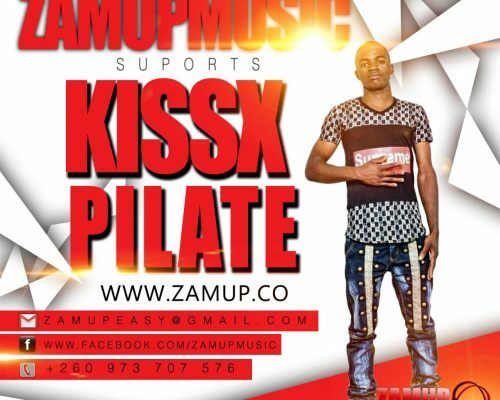 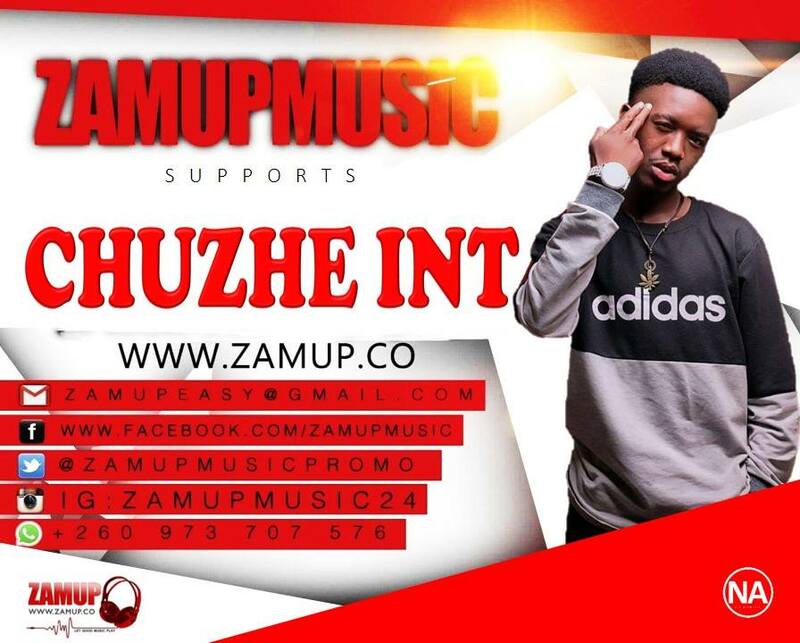 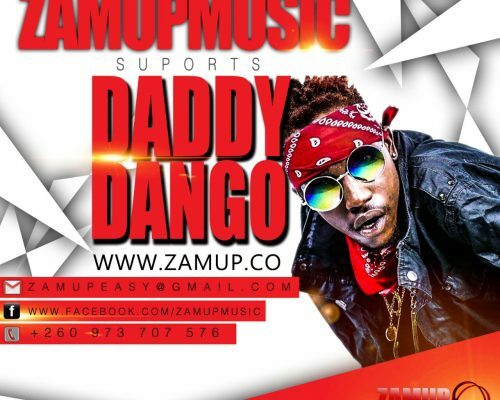 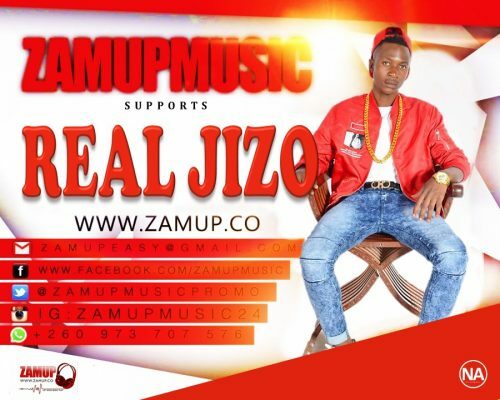 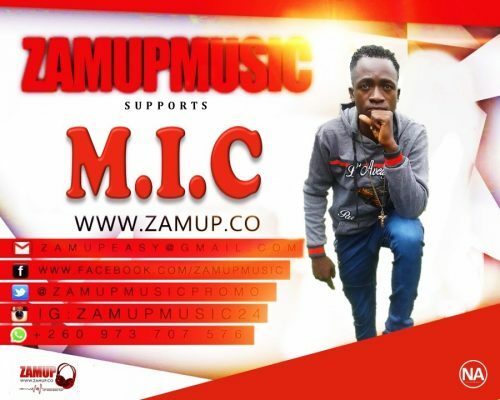 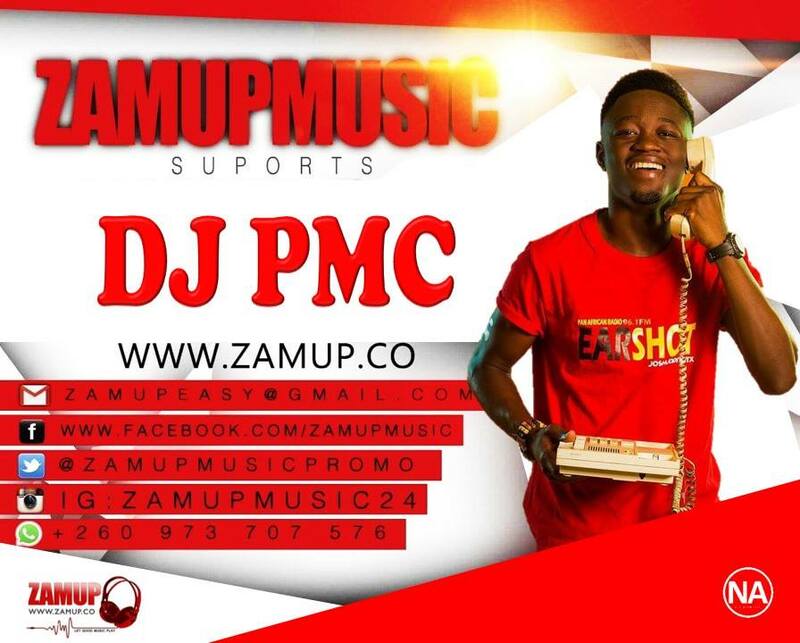 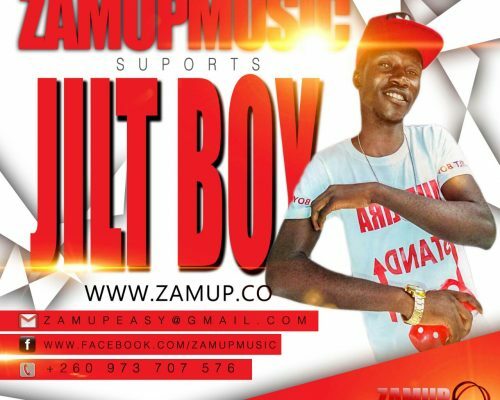 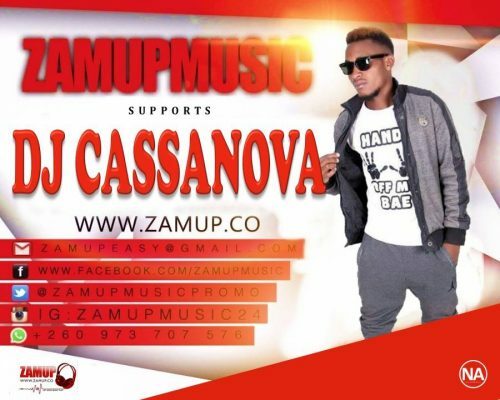 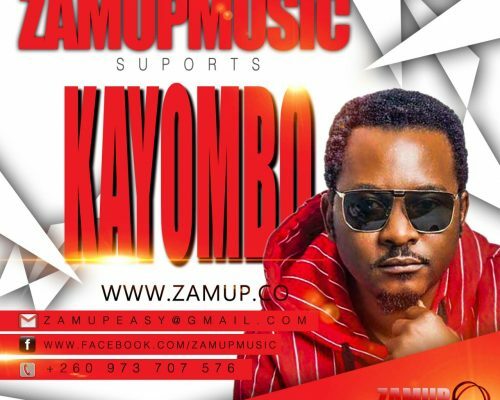 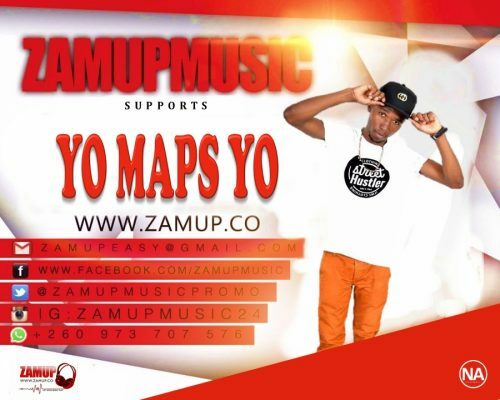 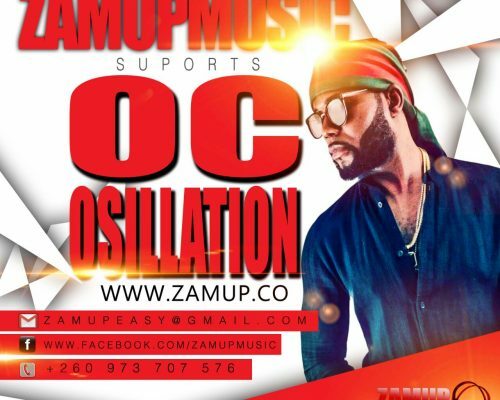 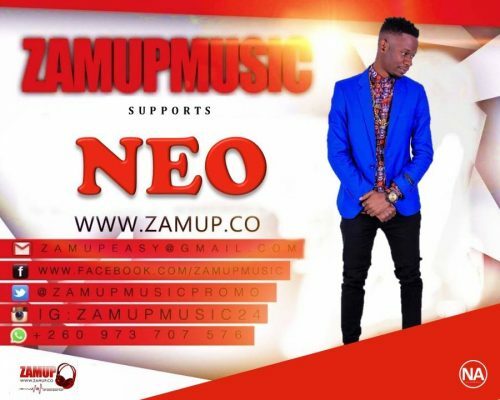 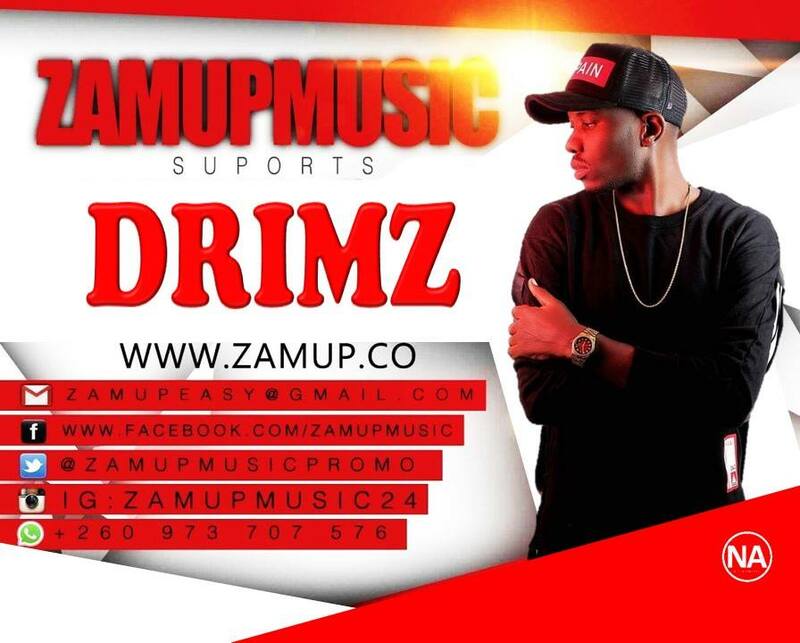 ZamUpMusic. 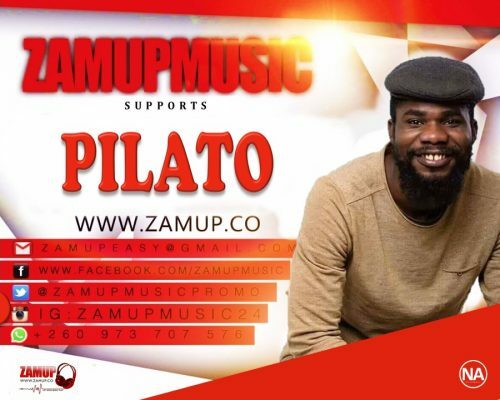 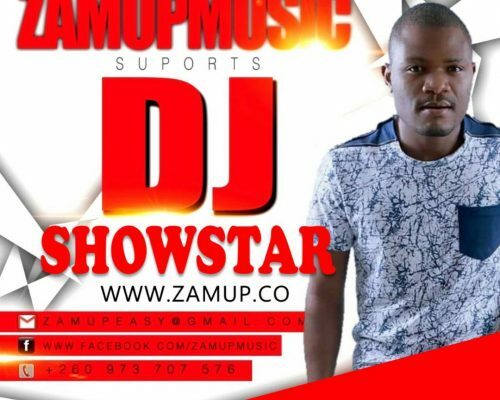 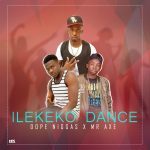 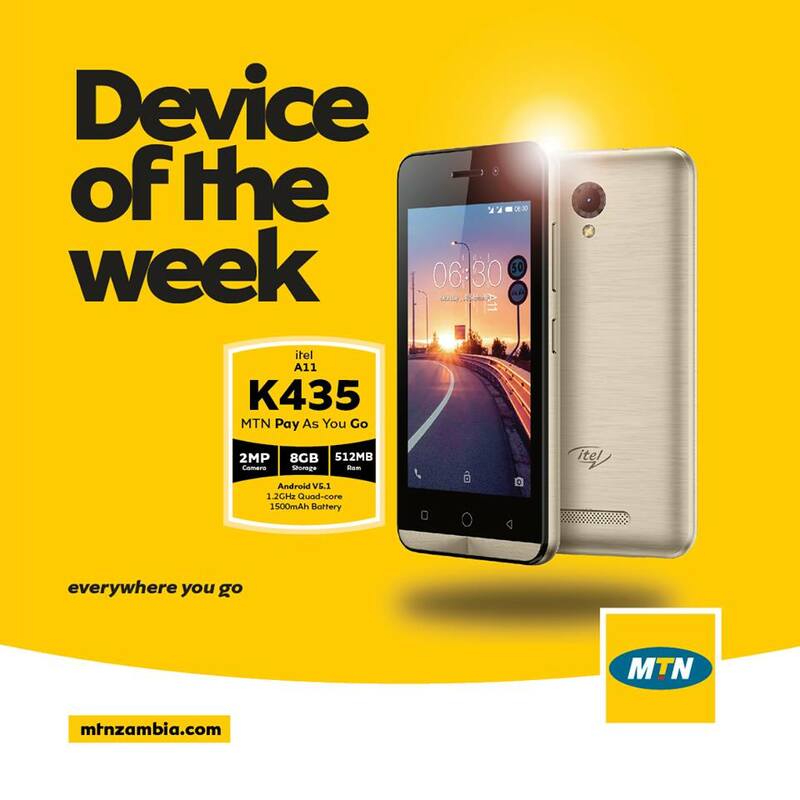 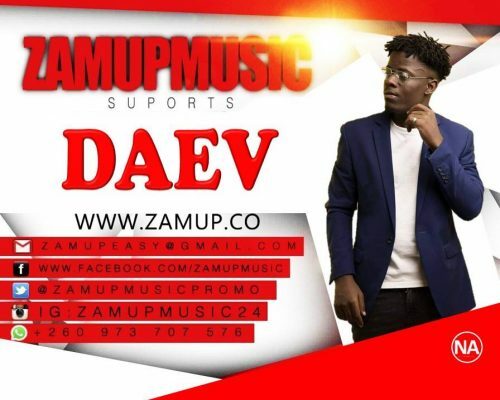 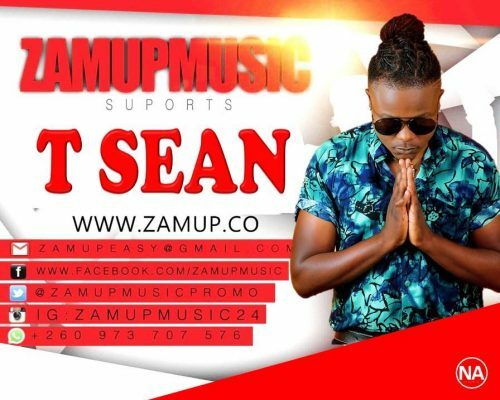 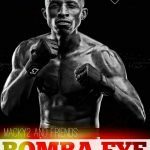 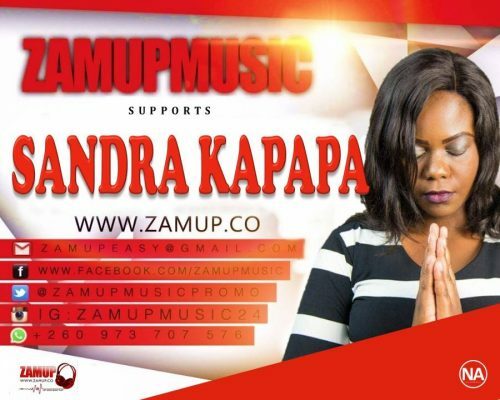 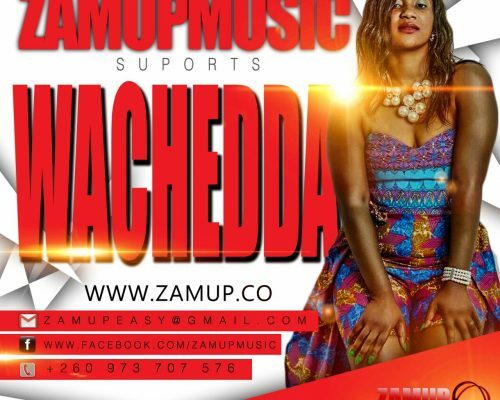 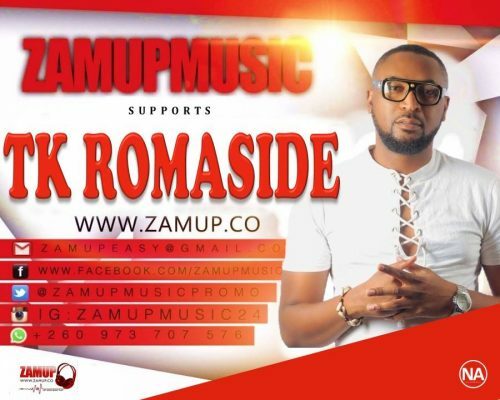 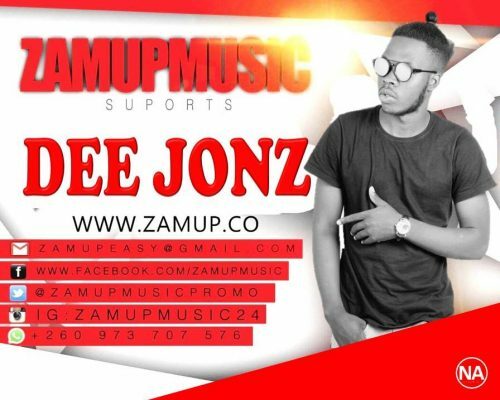 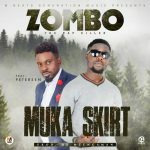 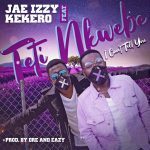 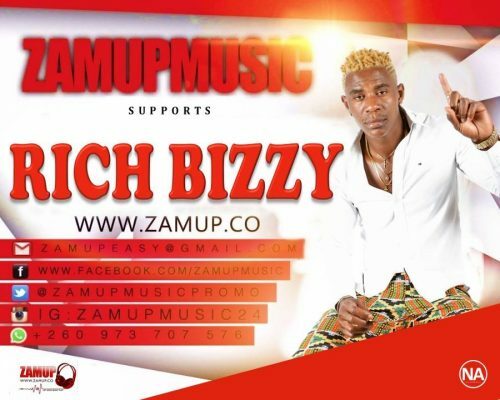 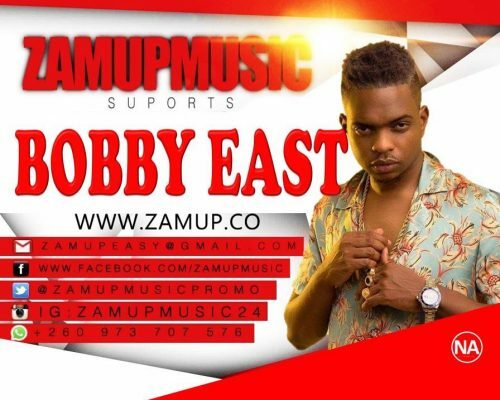 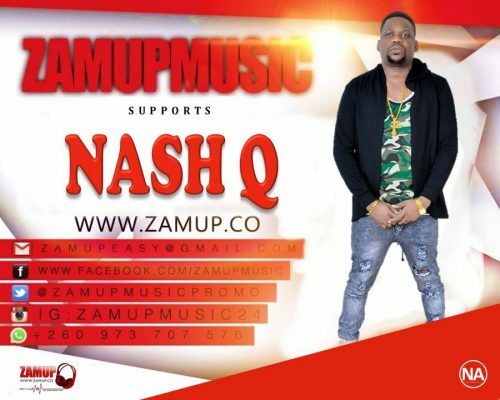 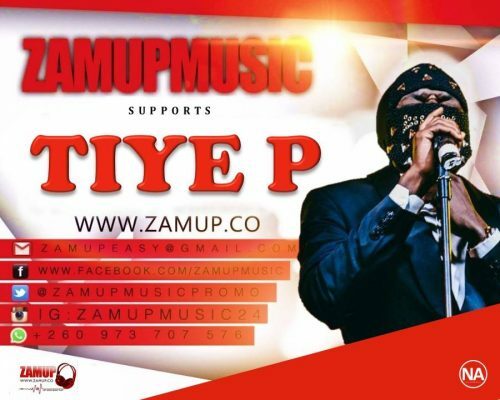 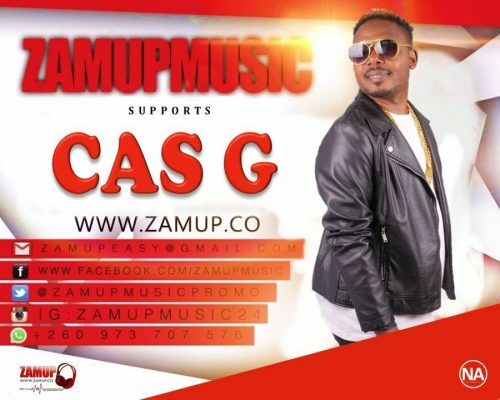 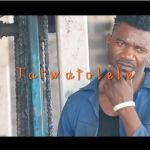 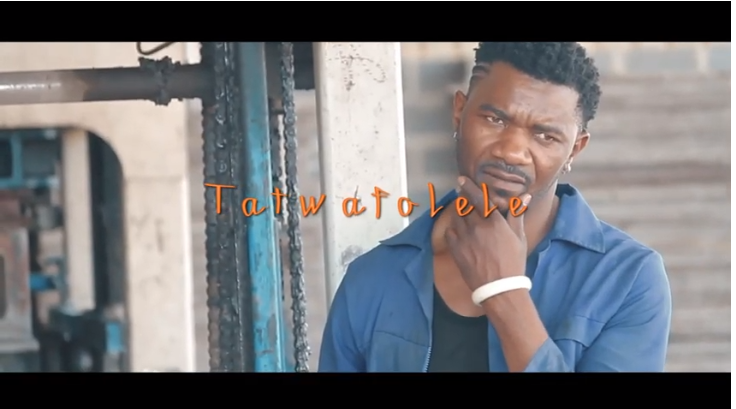 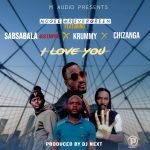 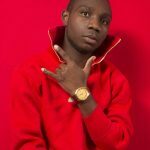 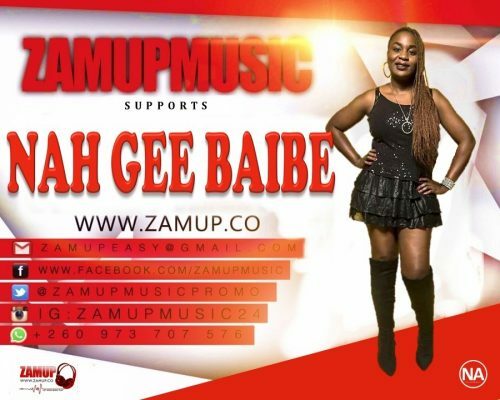 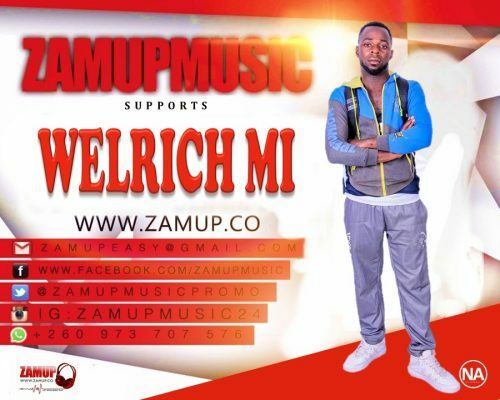 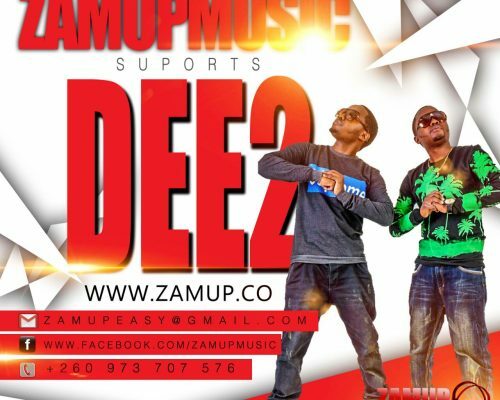 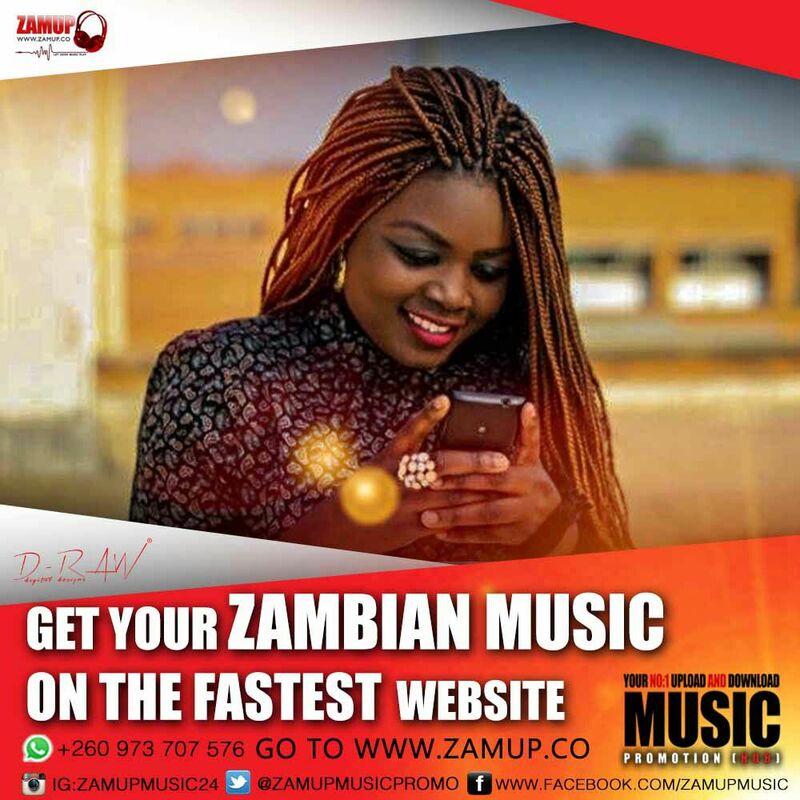 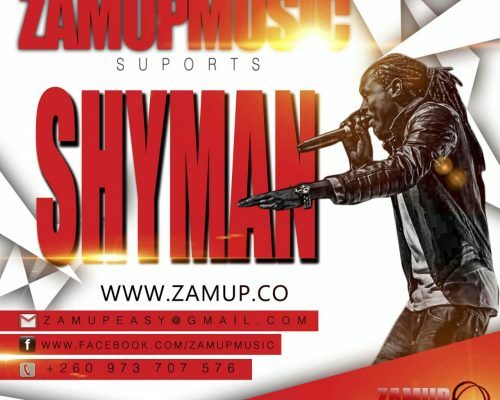 Is a music streaming/Download and all round entertainment website that delivers Zambian music-to-music lovers both home and in Diaspora. 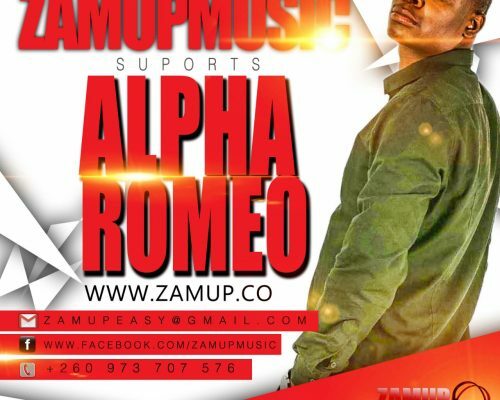 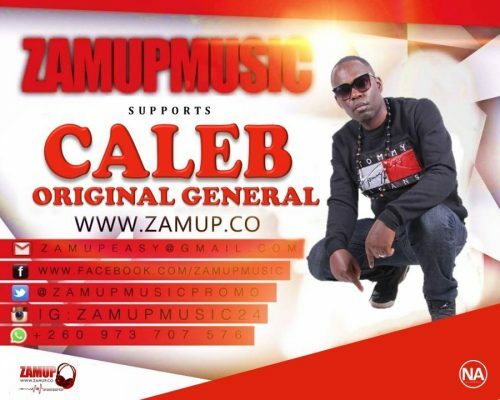 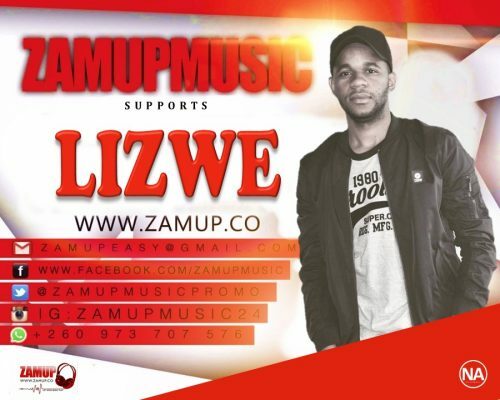 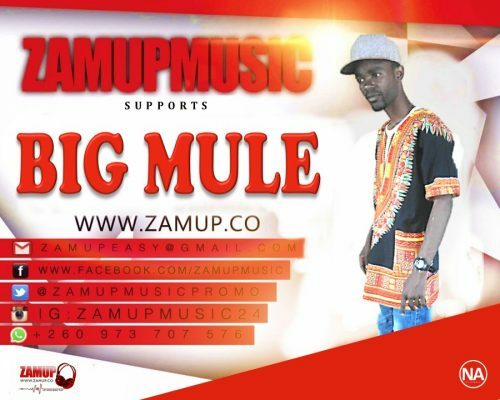 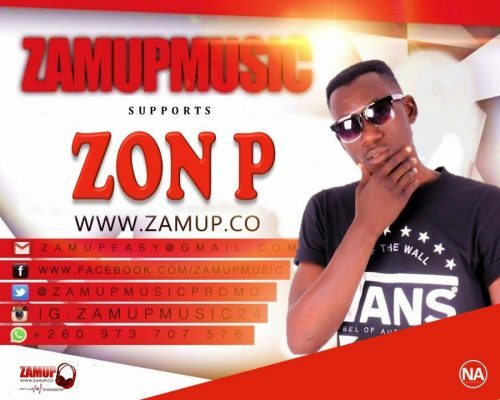 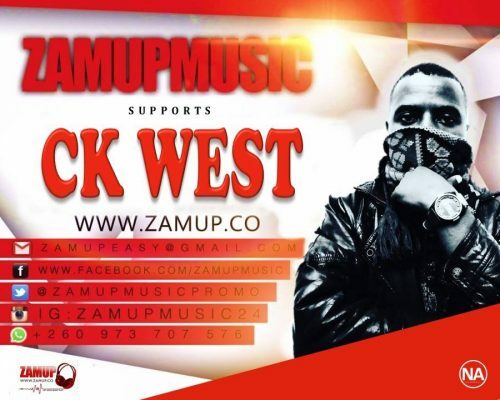 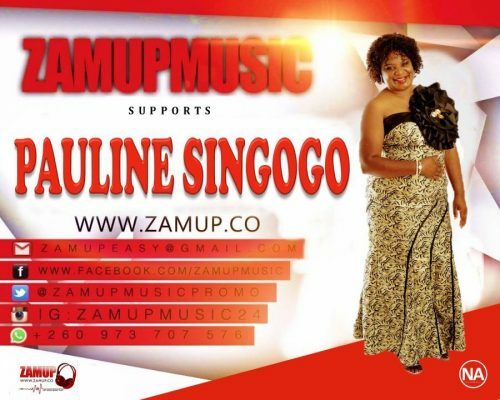 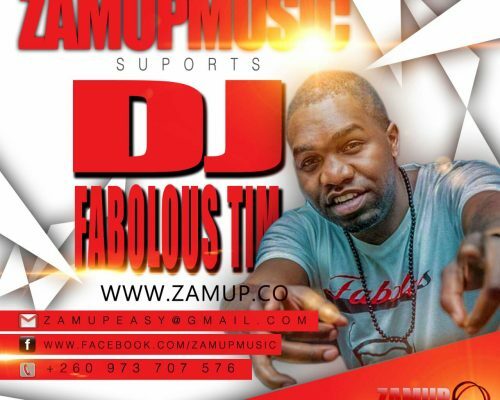 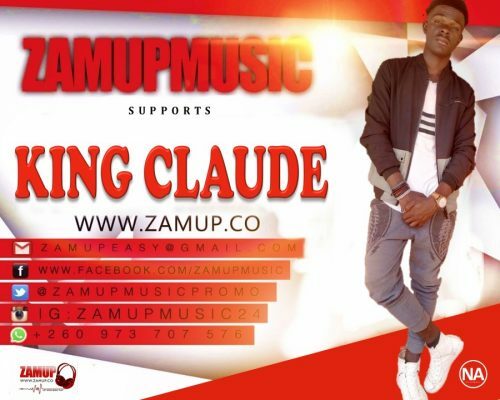 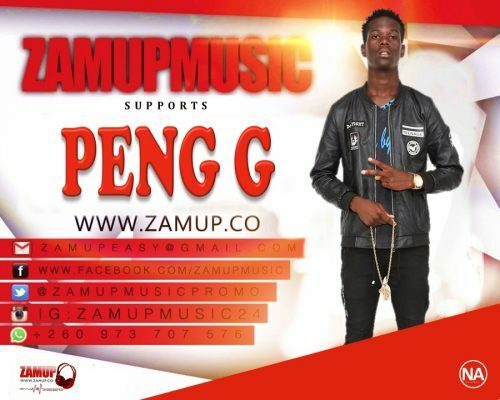 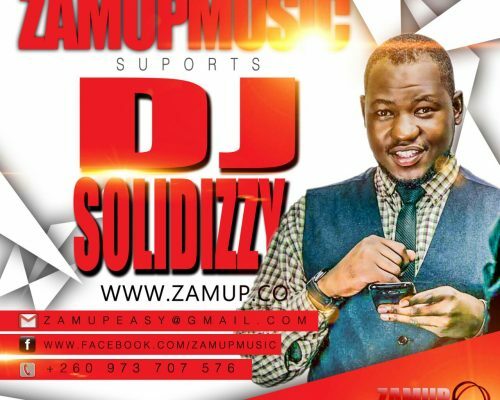 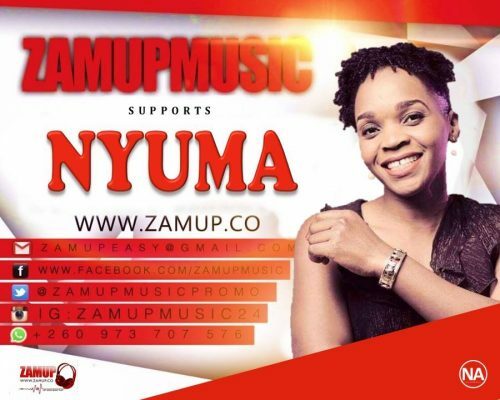 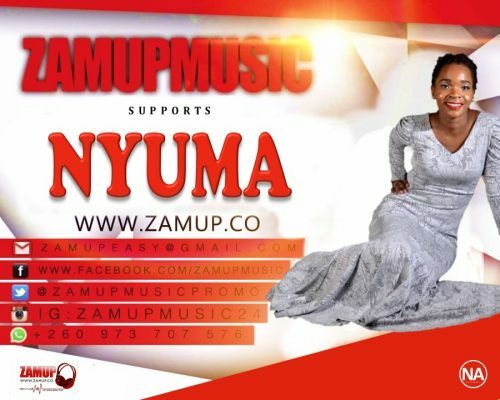 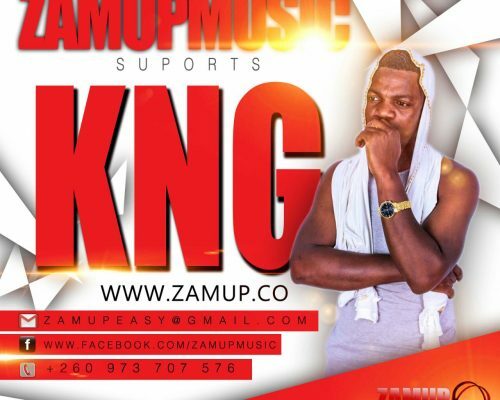 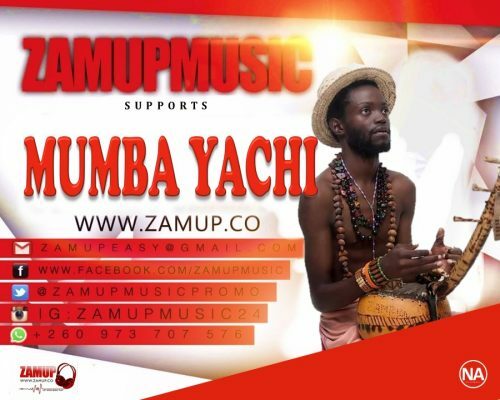 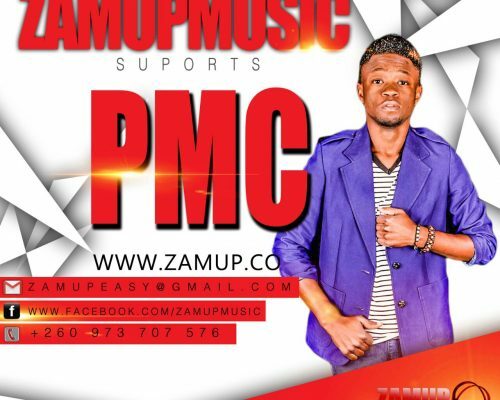 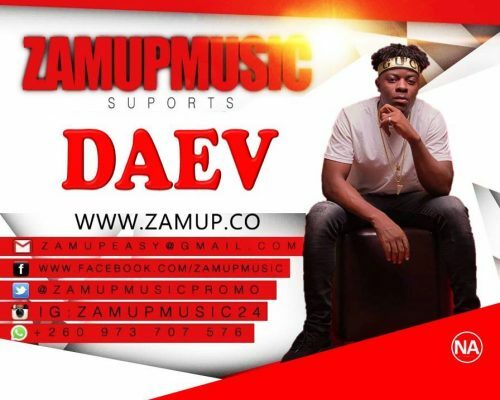 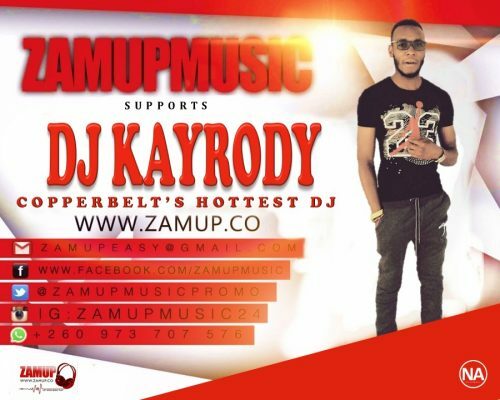 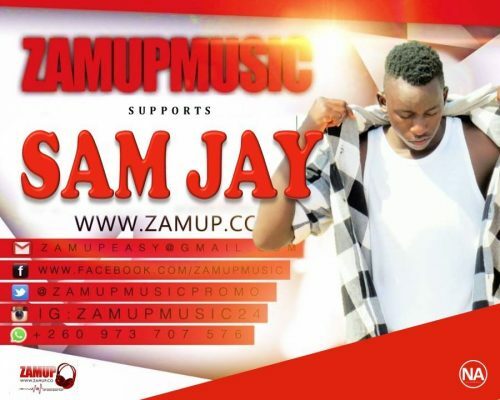 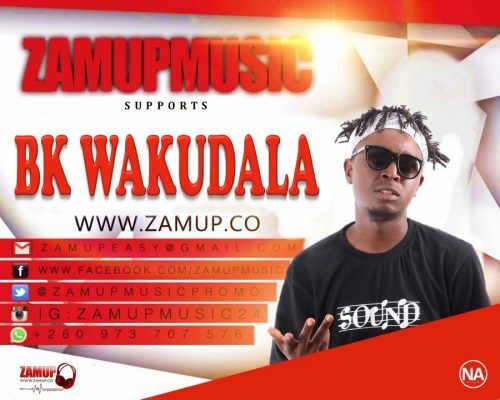 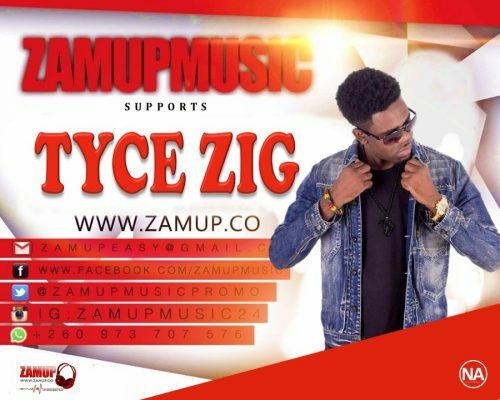 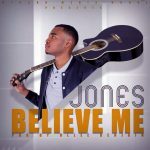 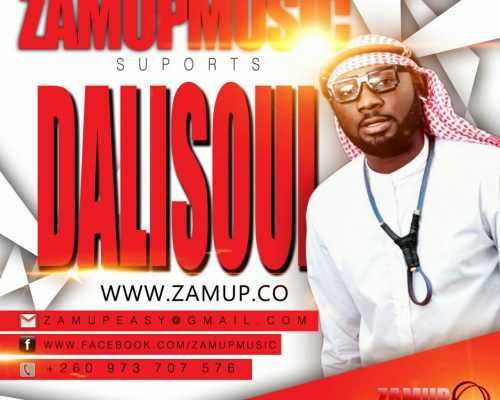 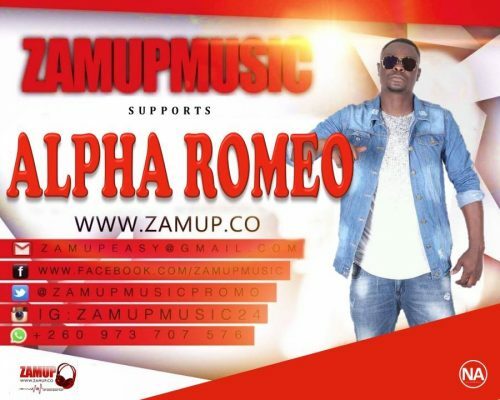 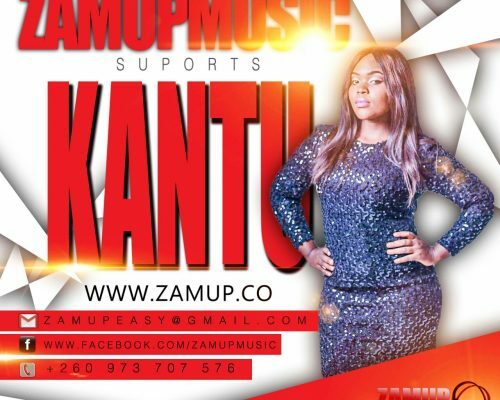 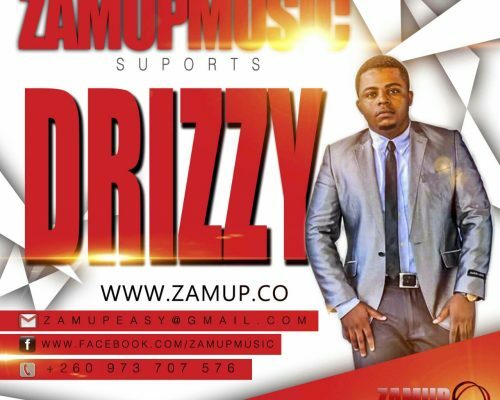 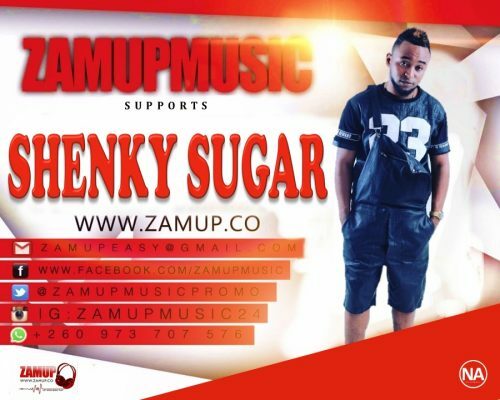 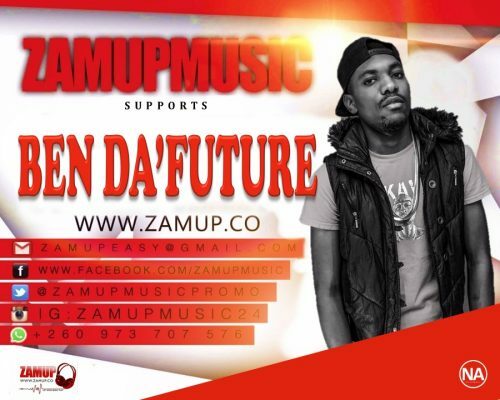 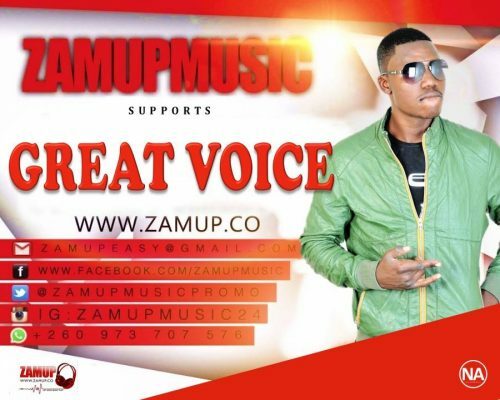 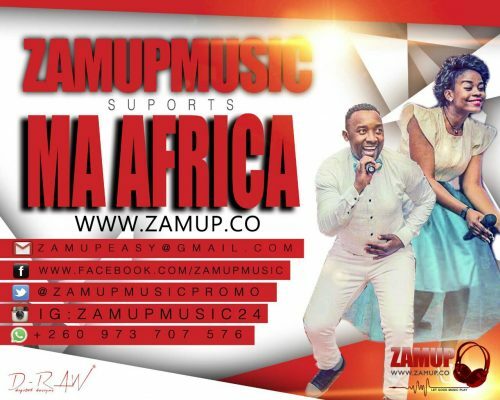 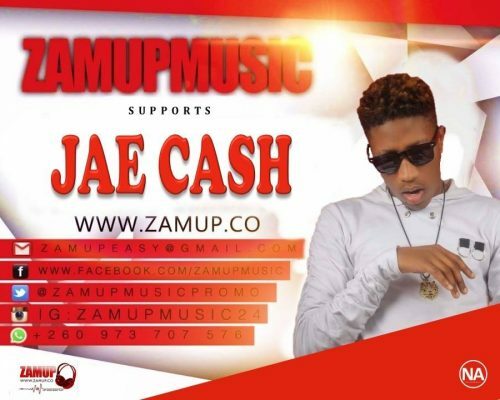 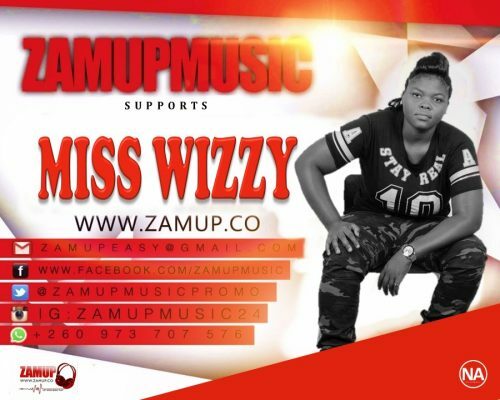 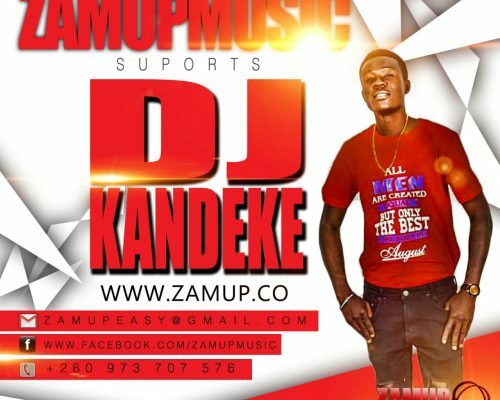 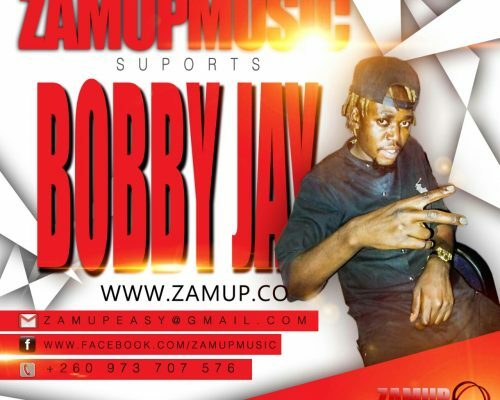 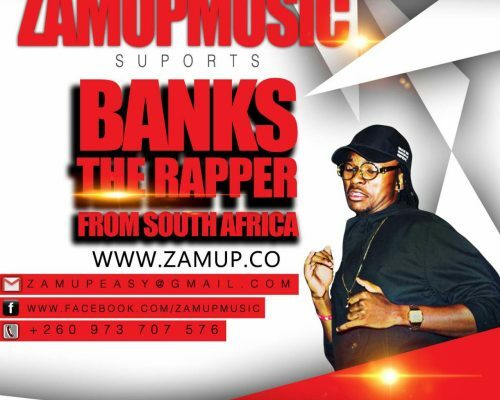 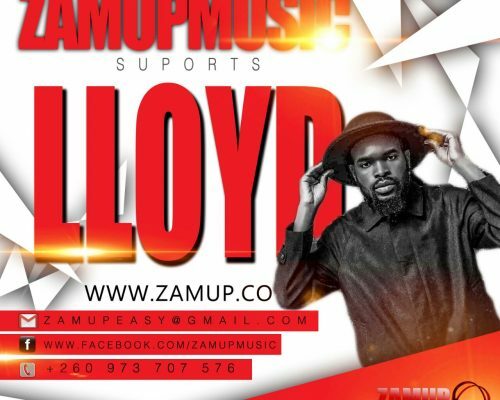 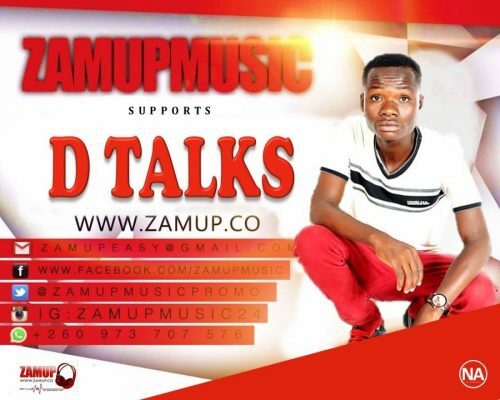 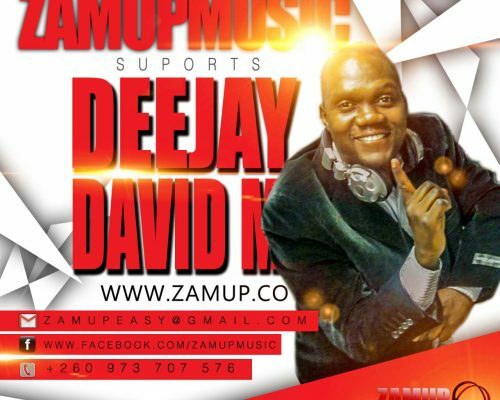 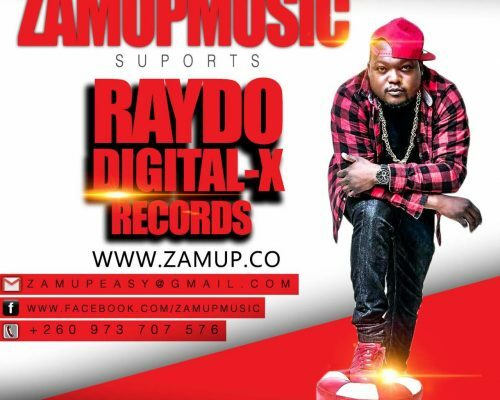 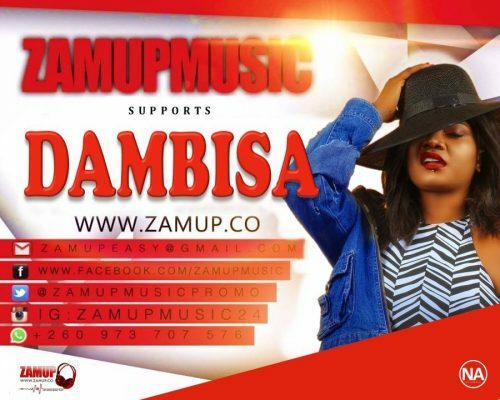 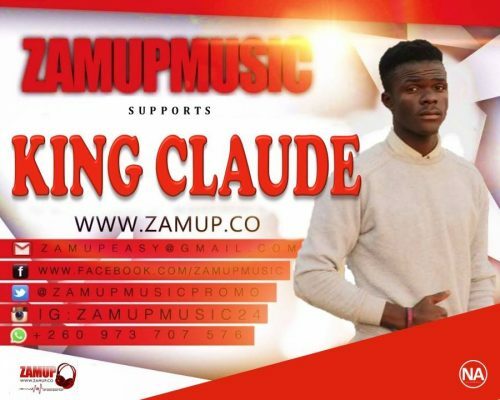 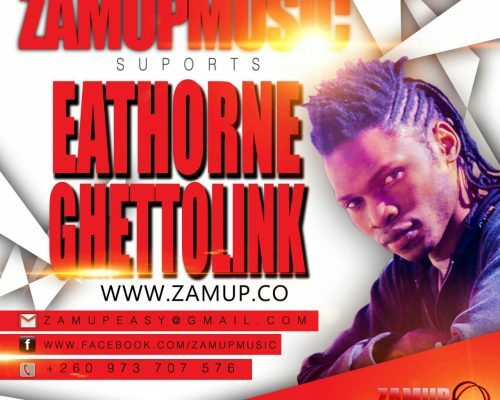 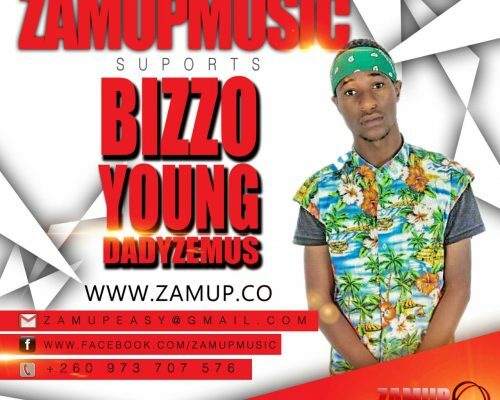 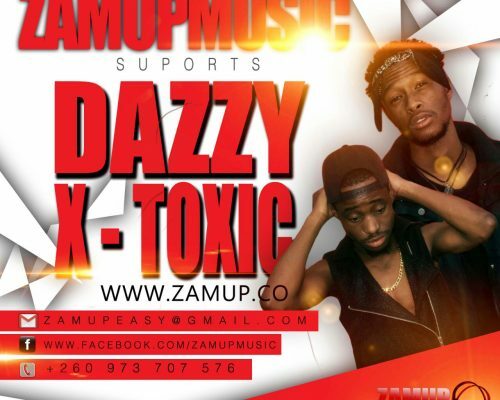 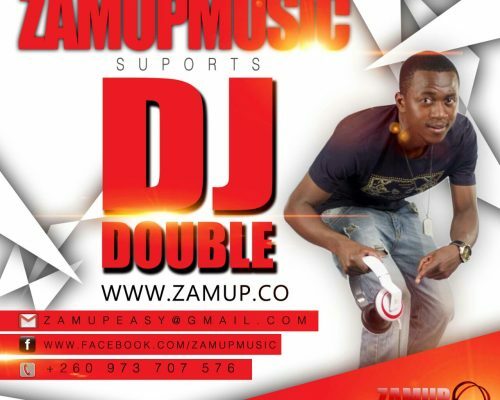 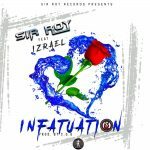 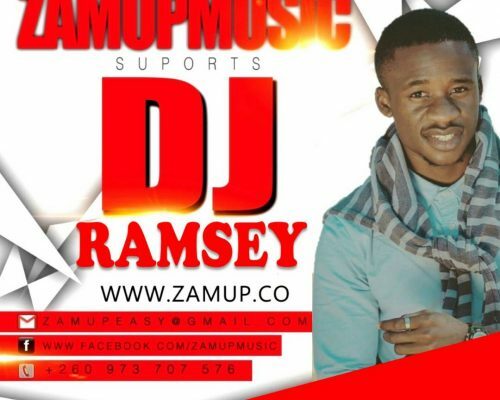 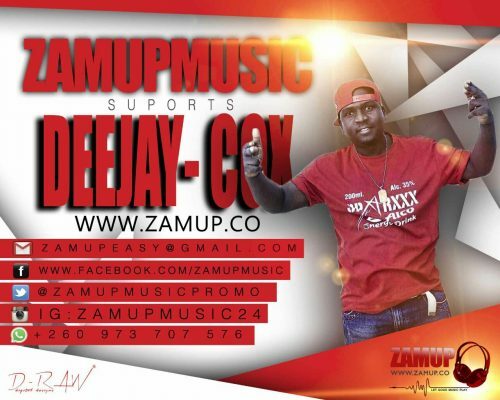 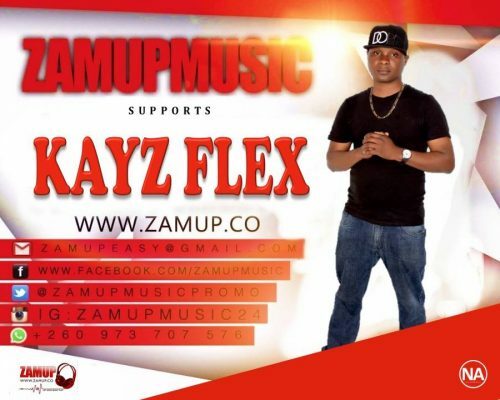 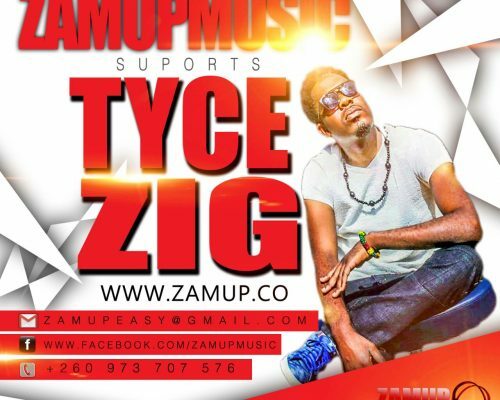 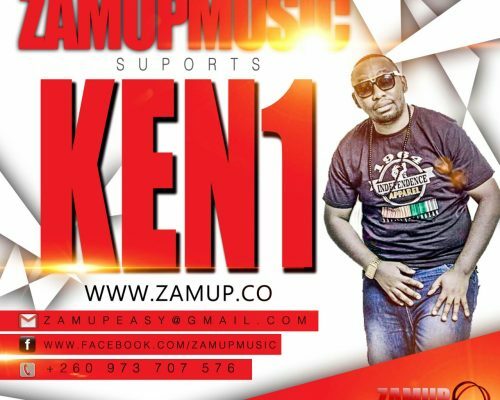 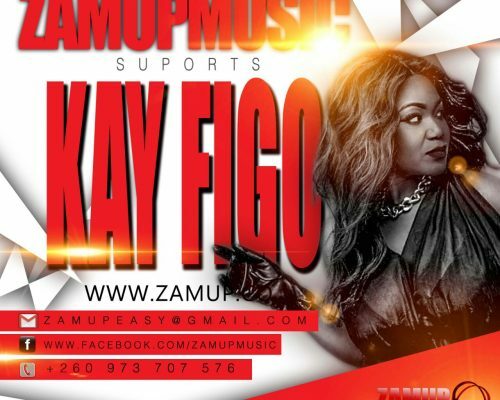 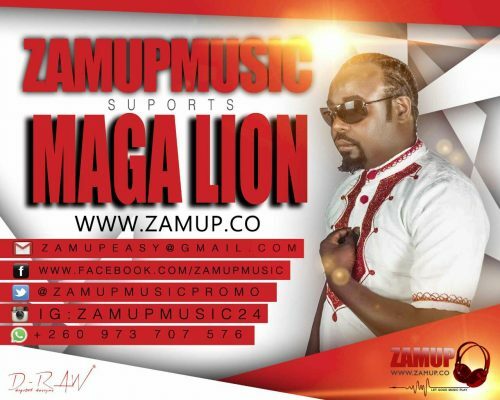 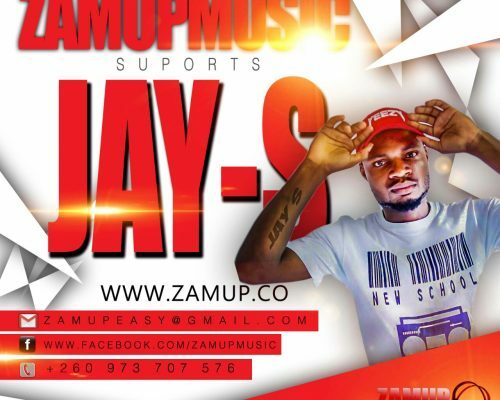 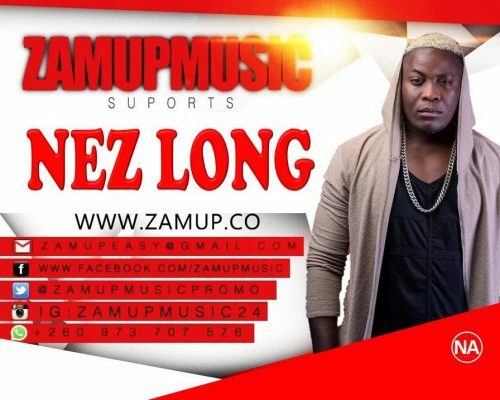 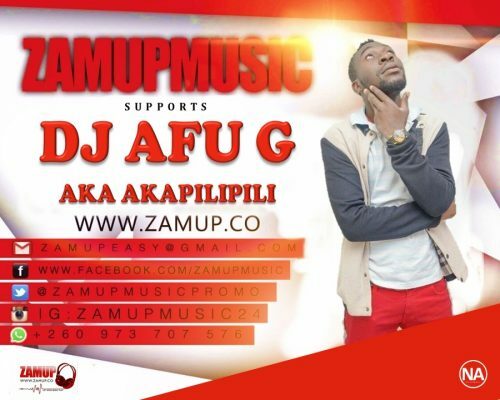 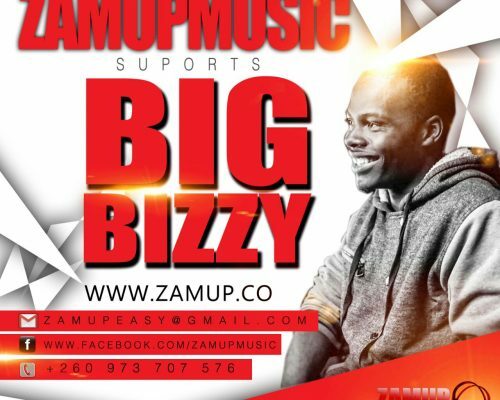 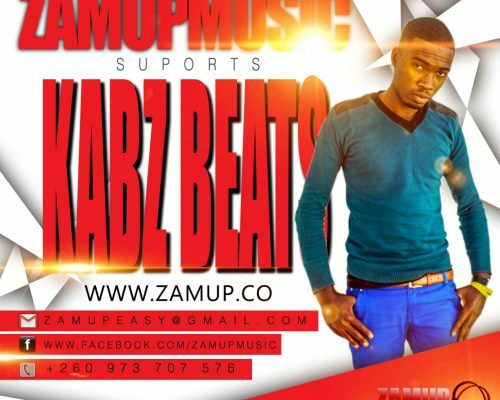 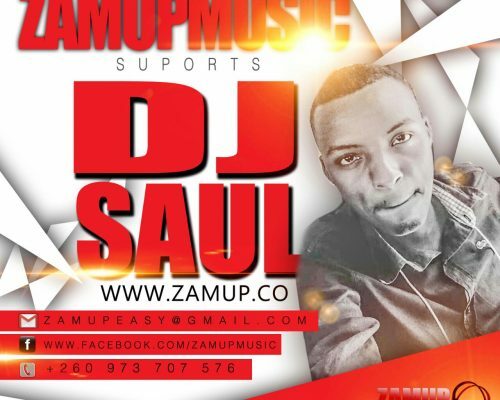 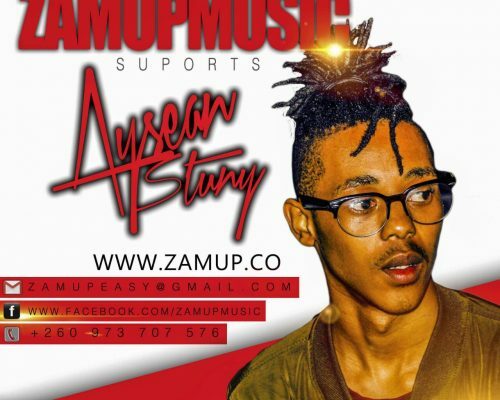 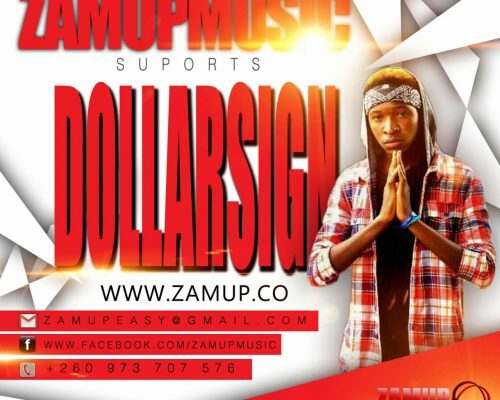 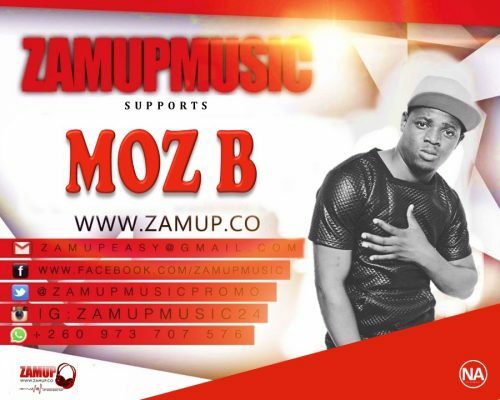 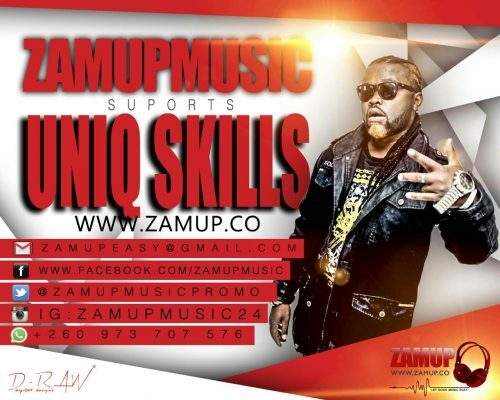 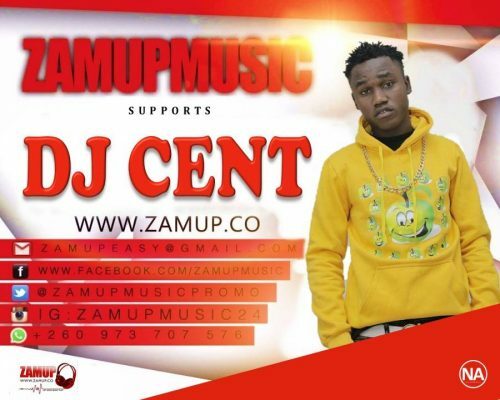 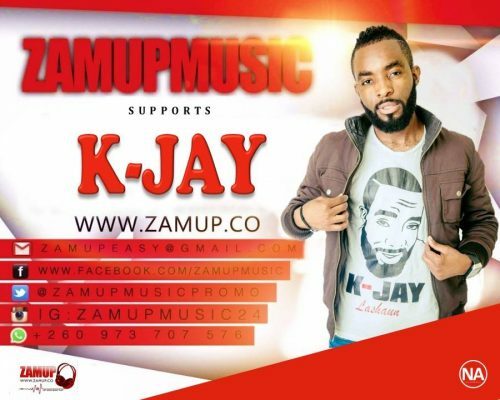 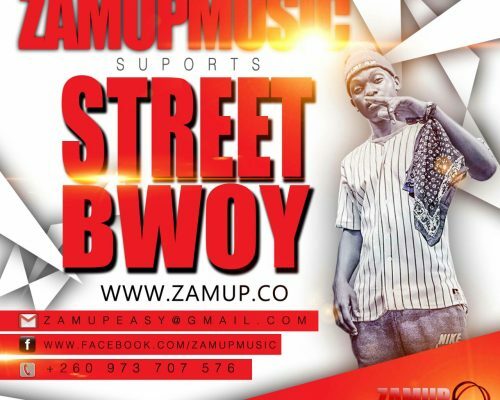 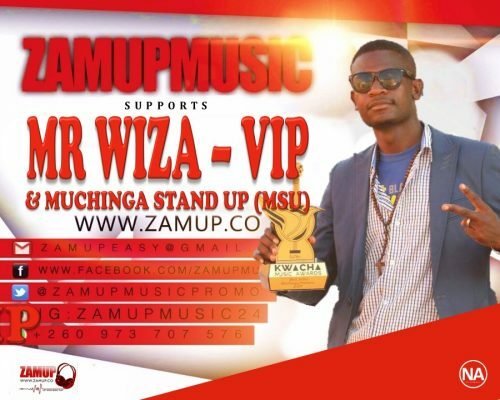 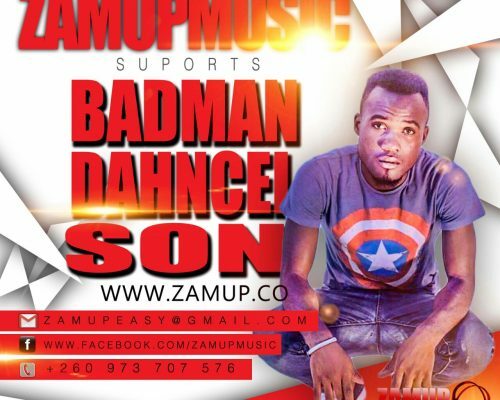 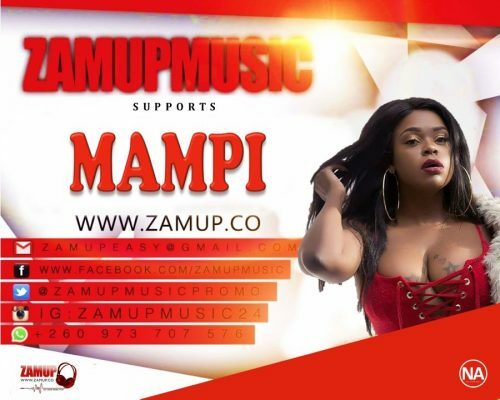 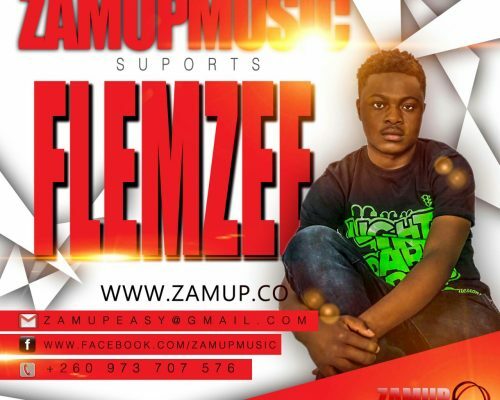 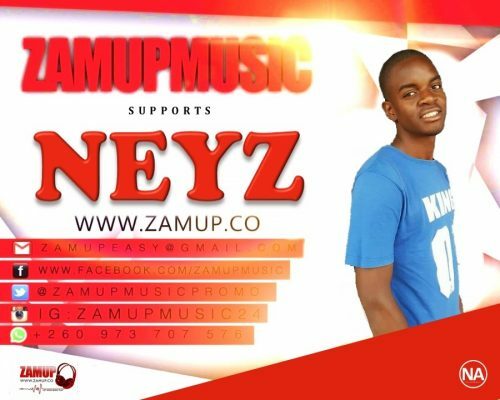 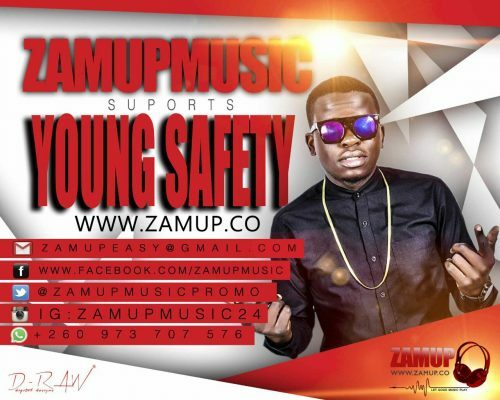 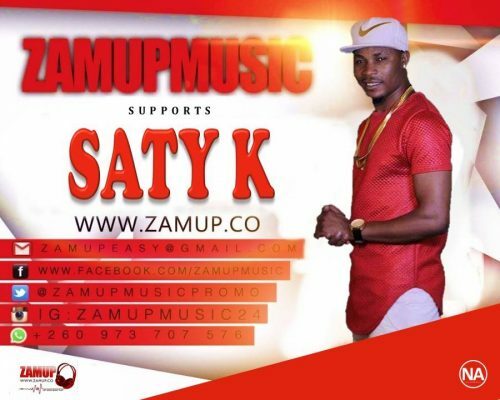 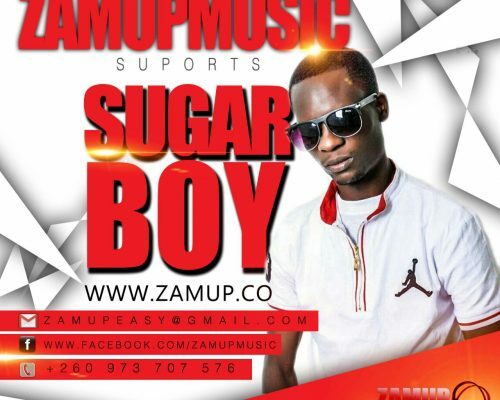 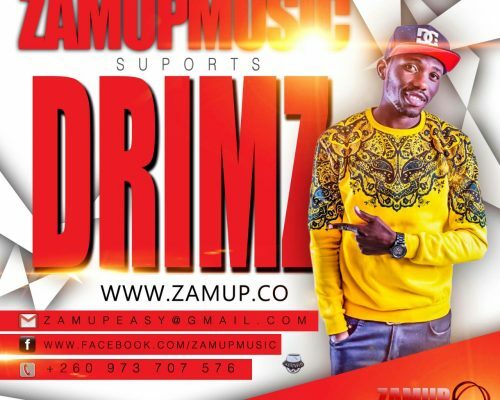 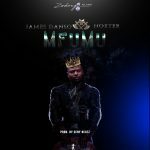 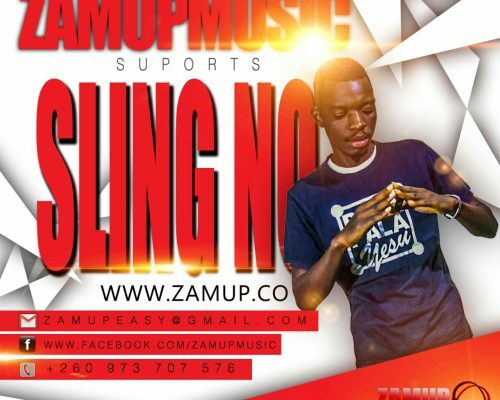 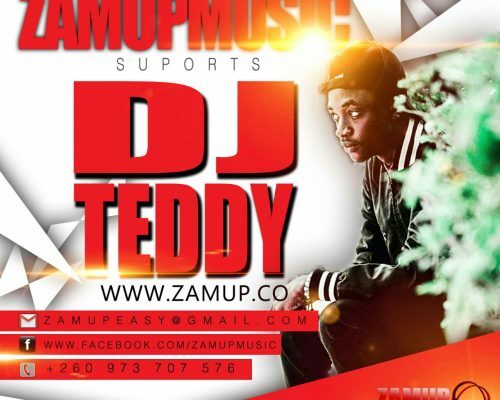 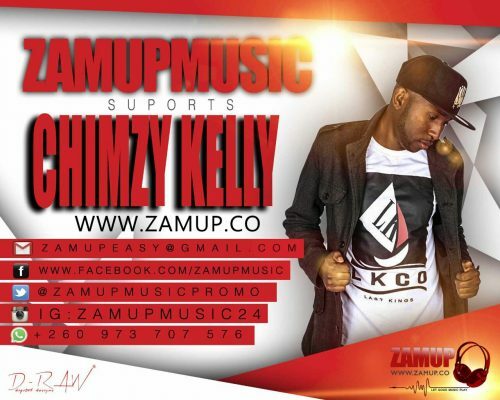 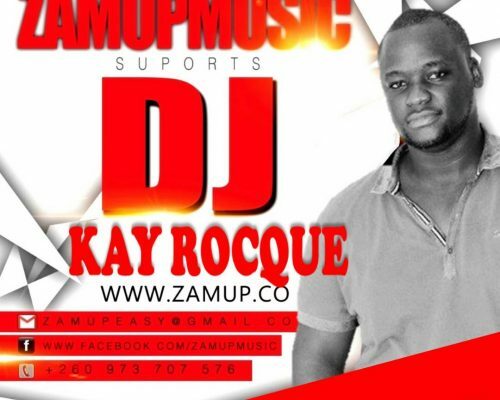 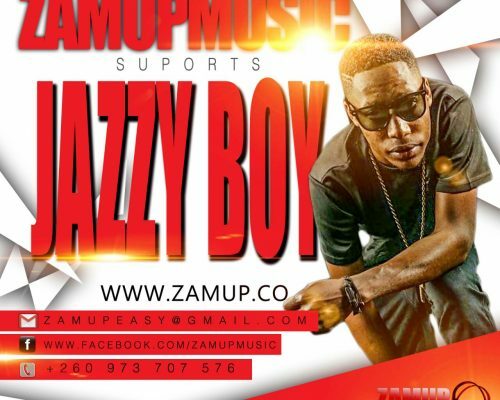 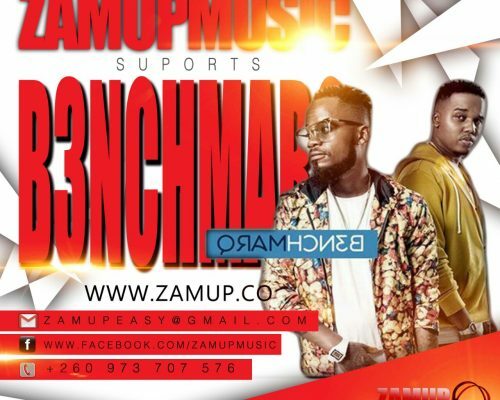 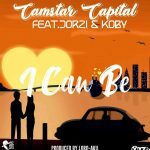 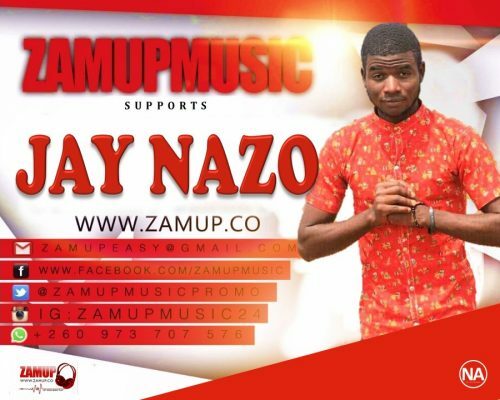 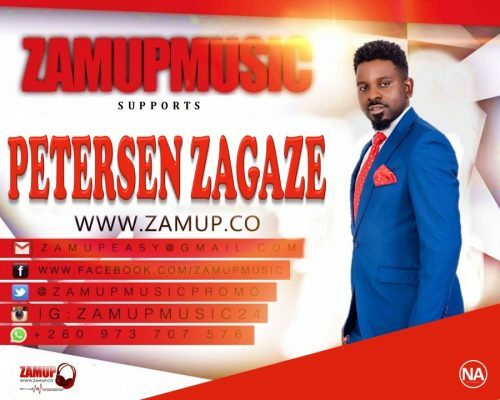 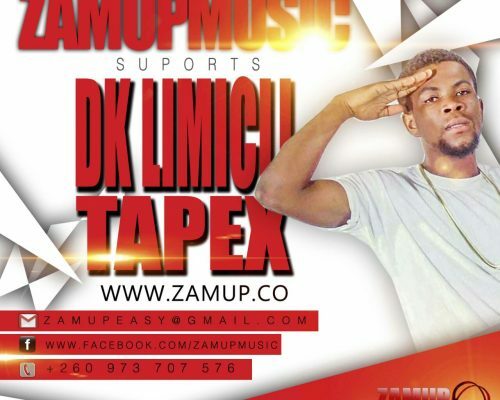 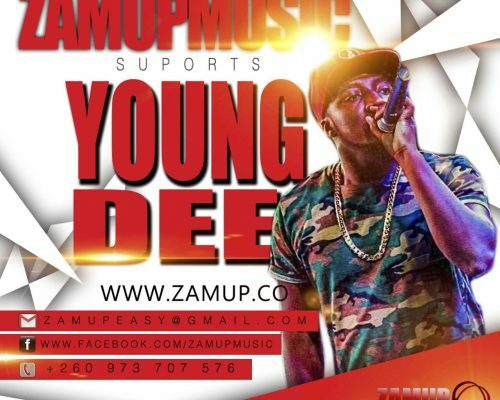 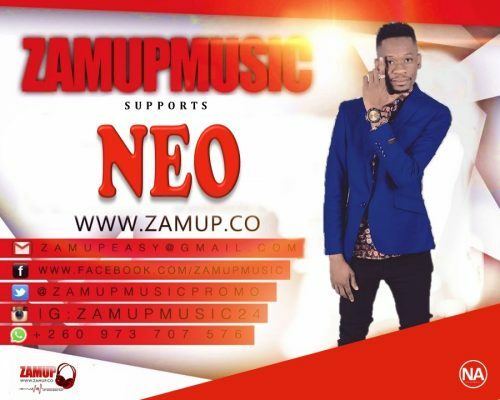 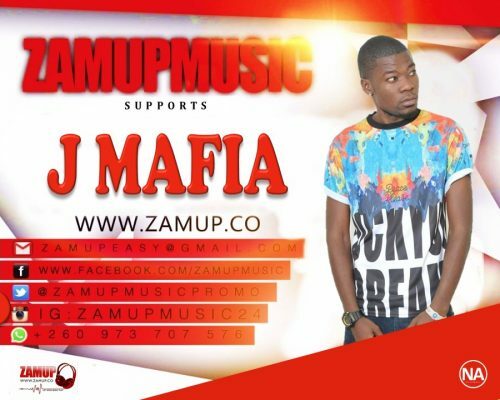 ZamUpMusic.com is one of the site which promotes upcoming musicians In USA/UK and local Radios. 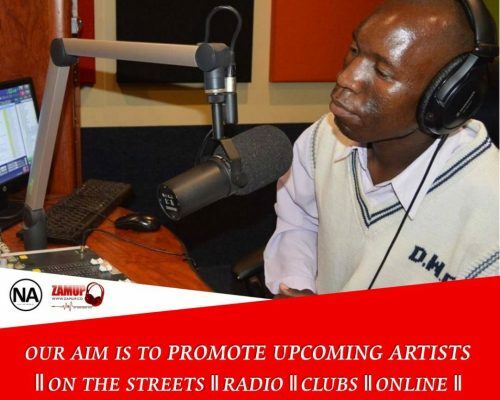 We also make Radio adverts for your Business/company Or Events. 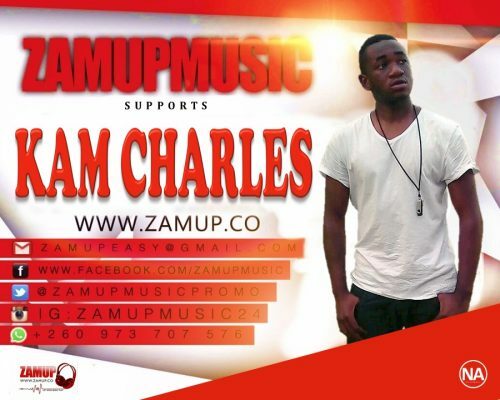 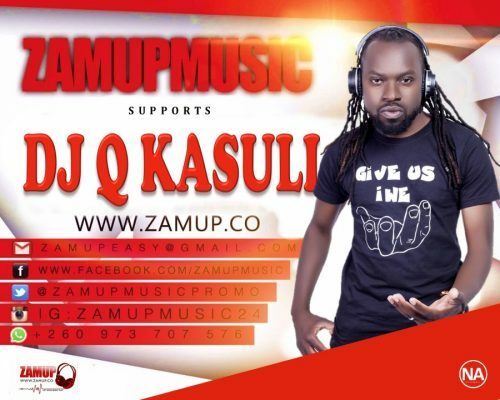 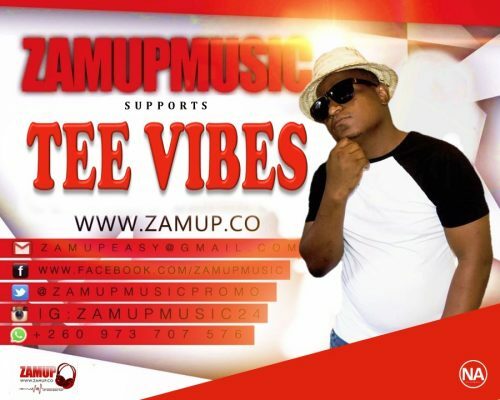 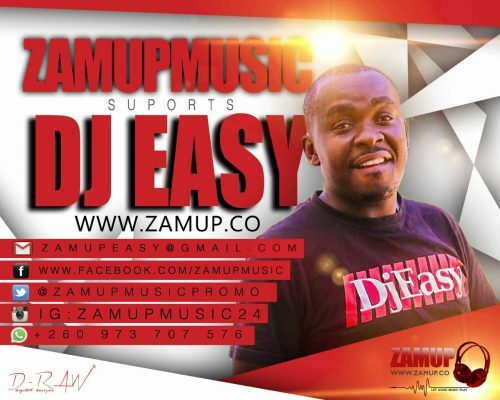 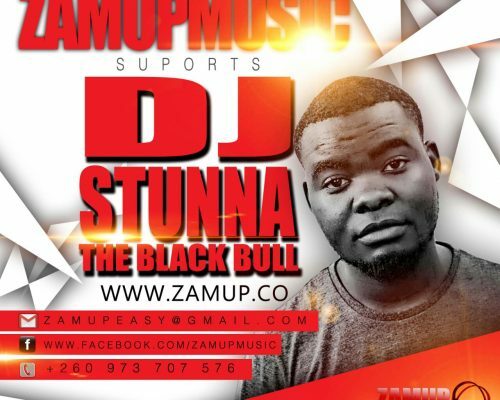 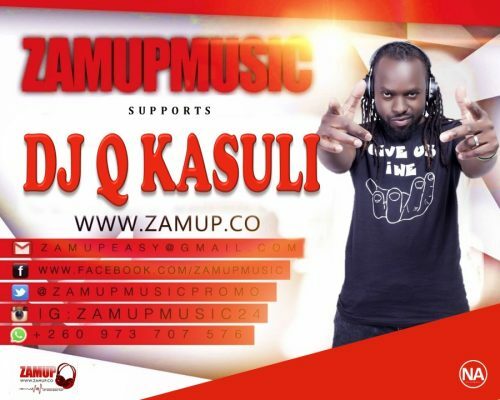 WWW.ZAMUP.CO is available to deliver quality entertainment for music lovers both the old and young at heart. 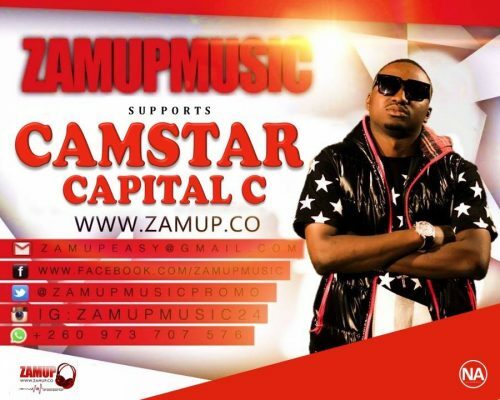 Apart from that, WWW.ZAMUP.CO delivers the messages of advertisers and extends our brand franchise and expertise to related markets. 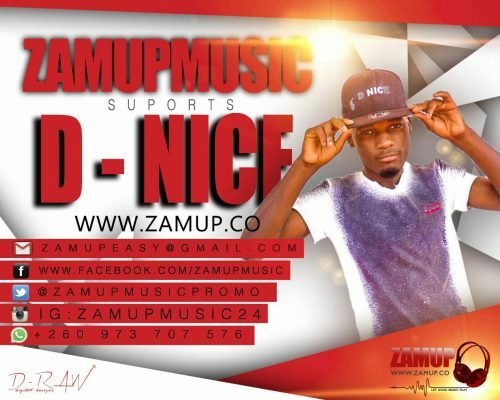 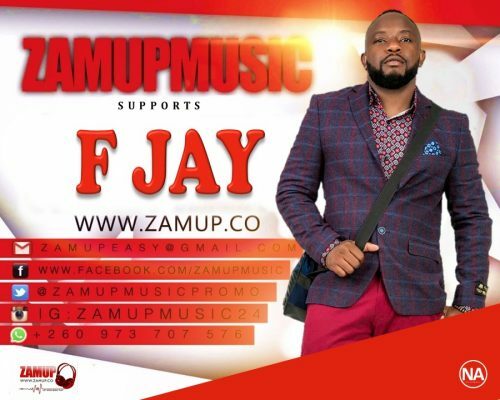 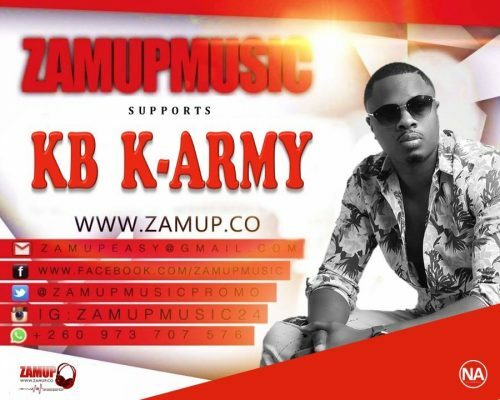 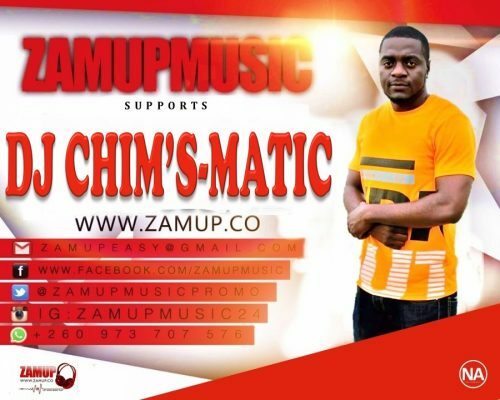 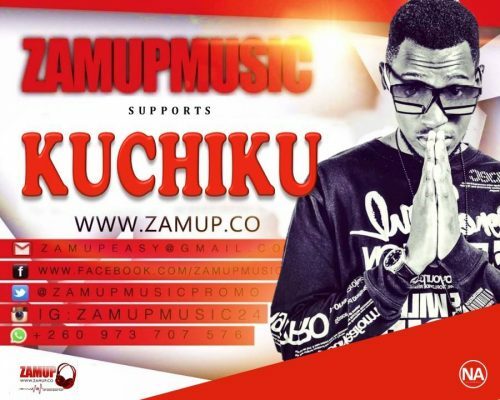 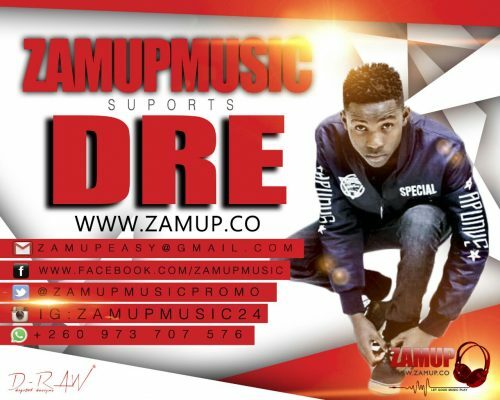 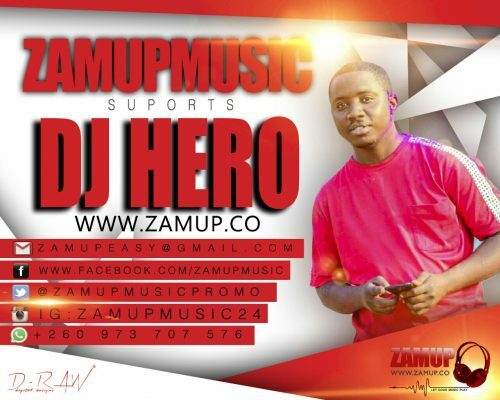 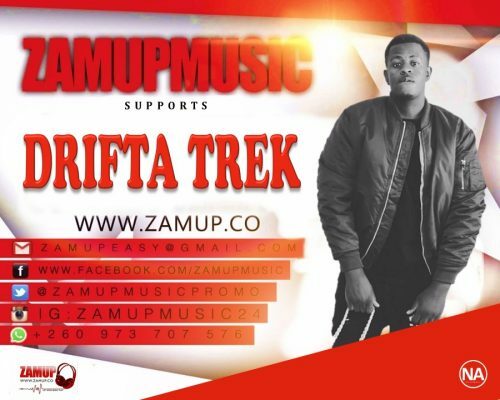 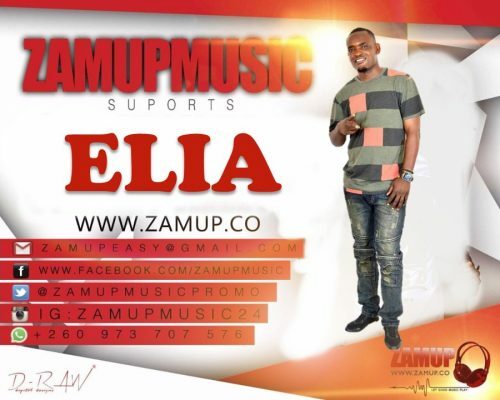 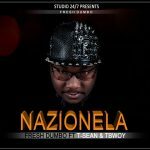 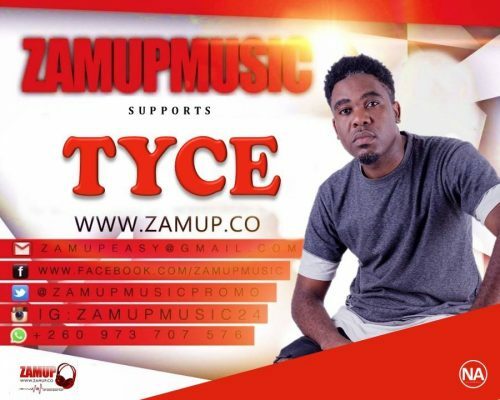 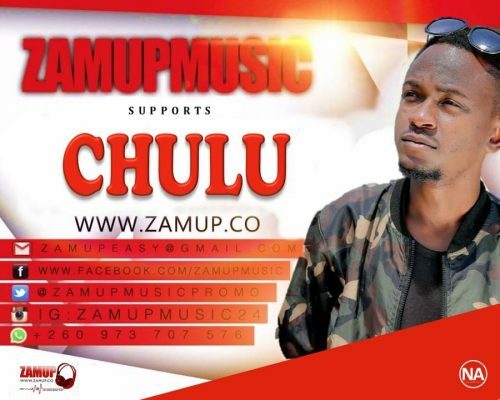 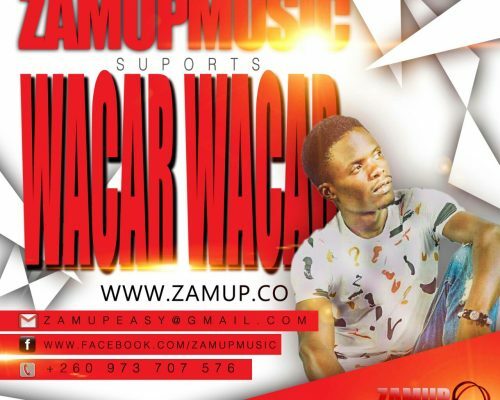 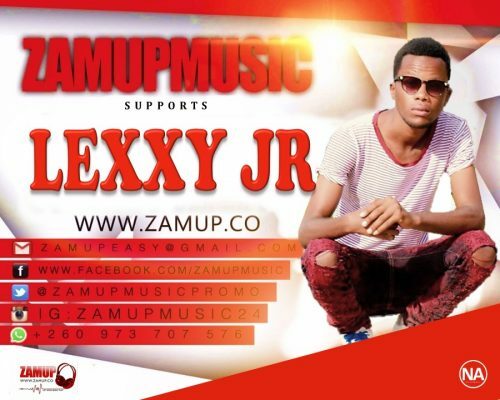 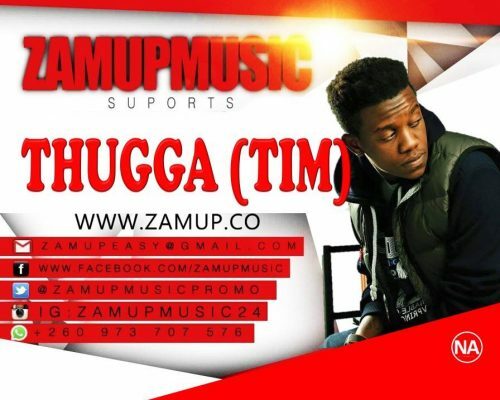 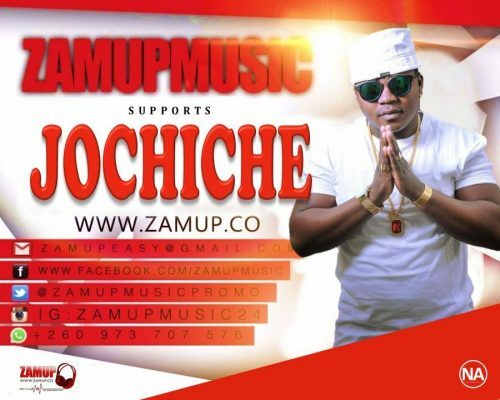 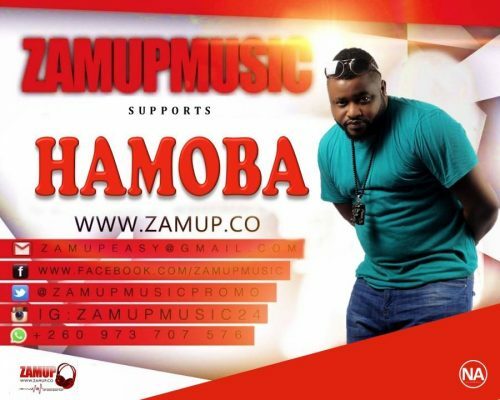 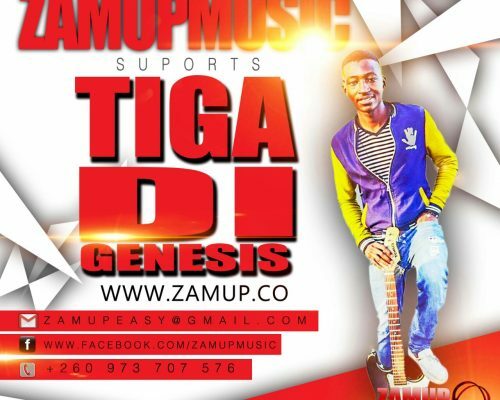 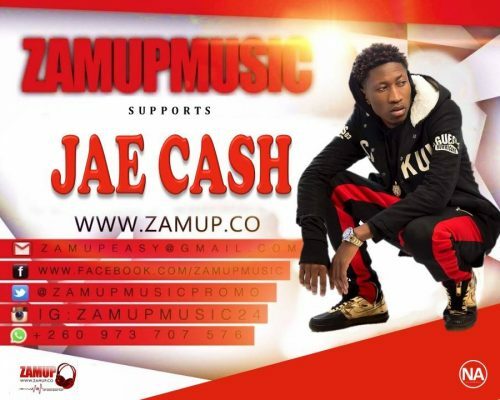 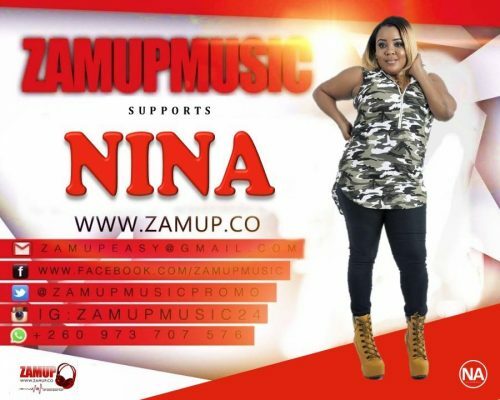 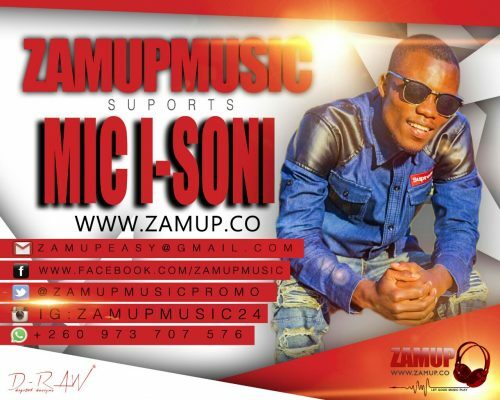 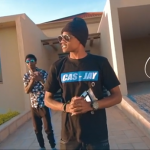 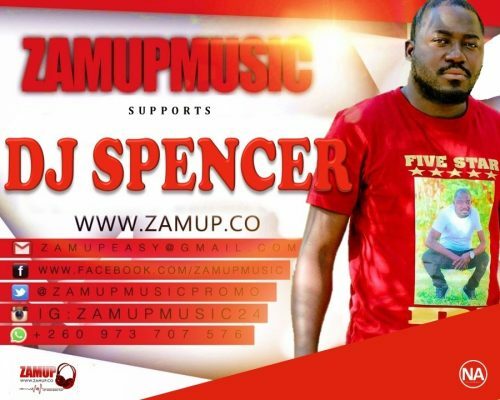 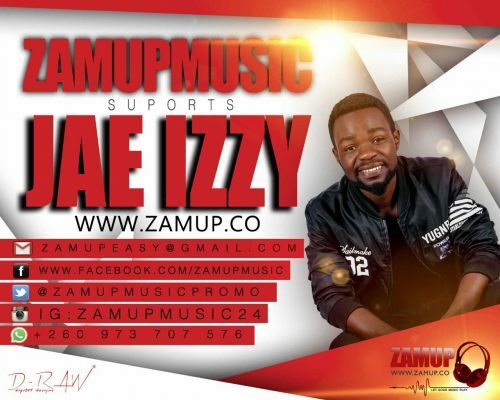 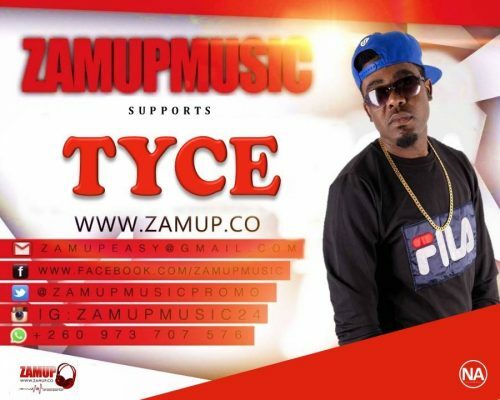 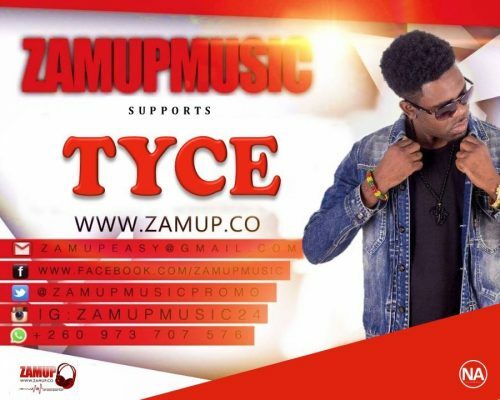 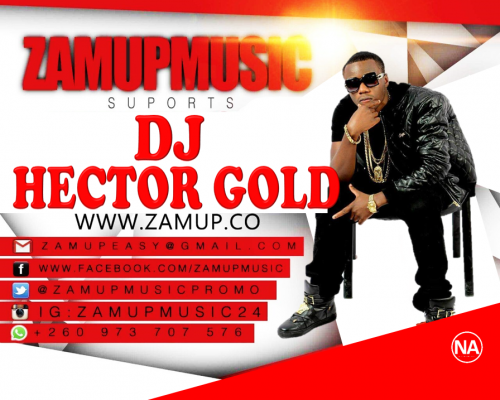 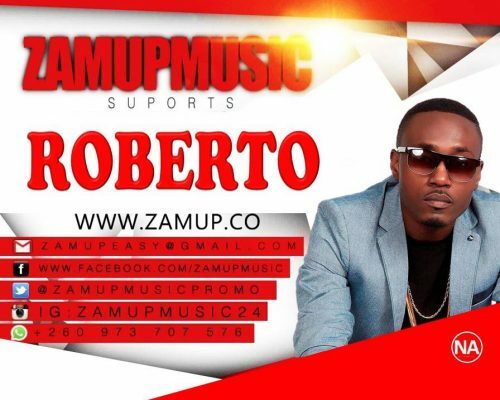 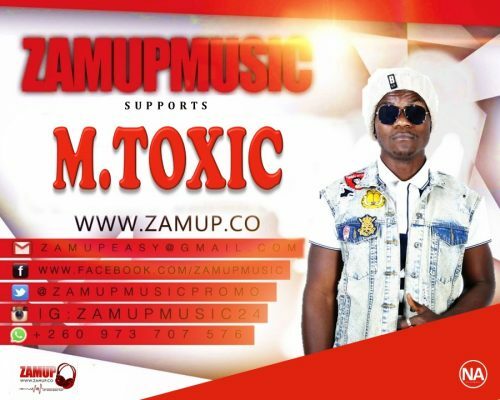 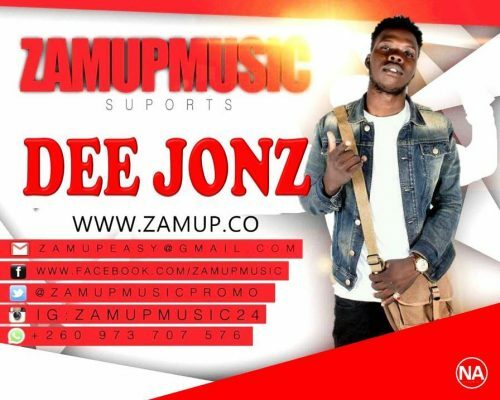 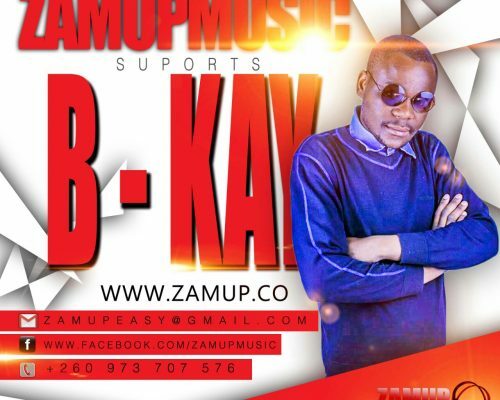 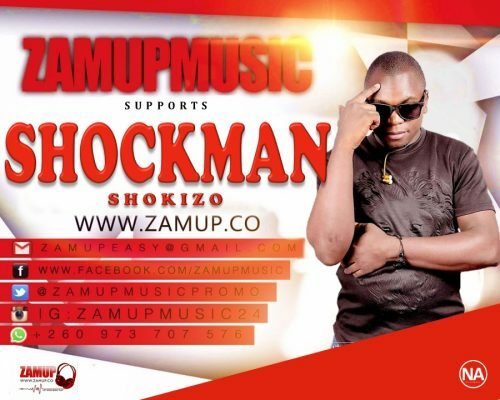 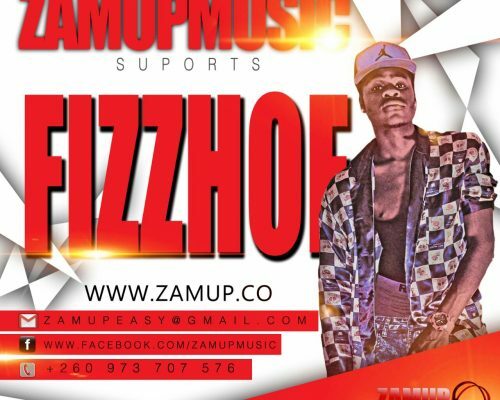 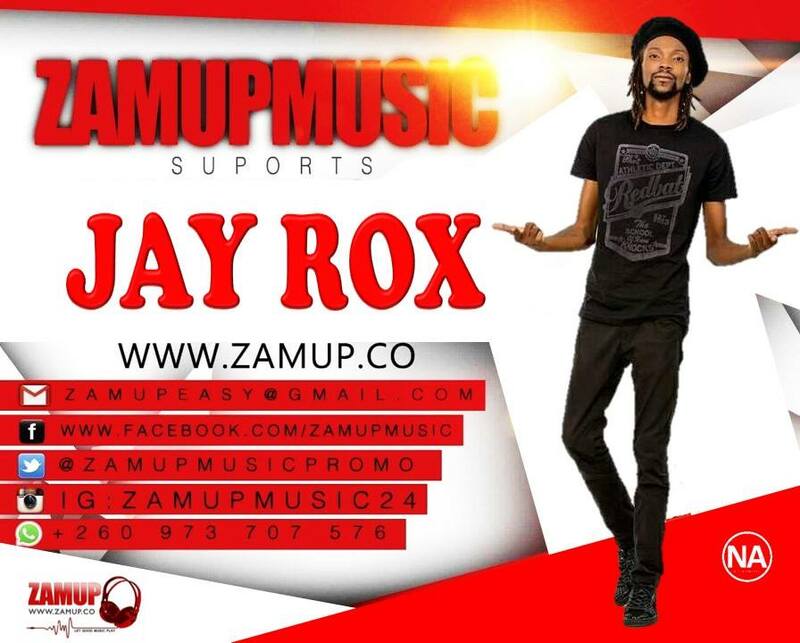 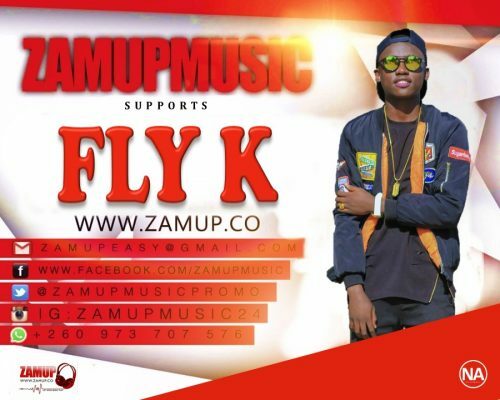 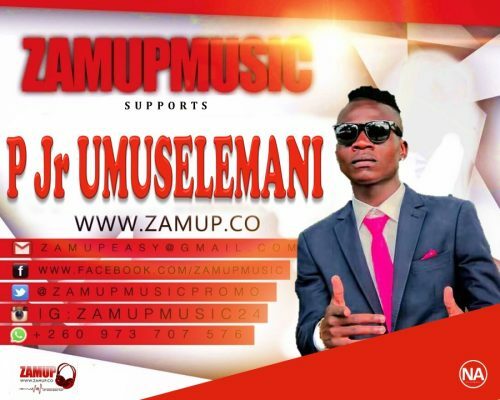 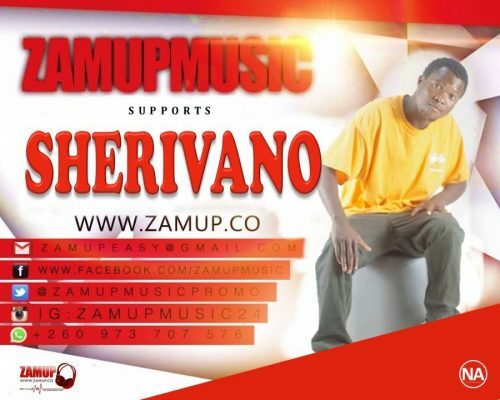 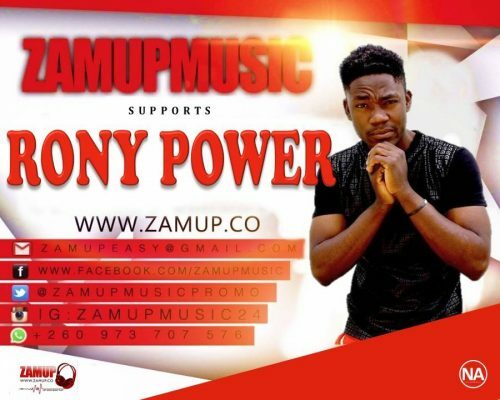 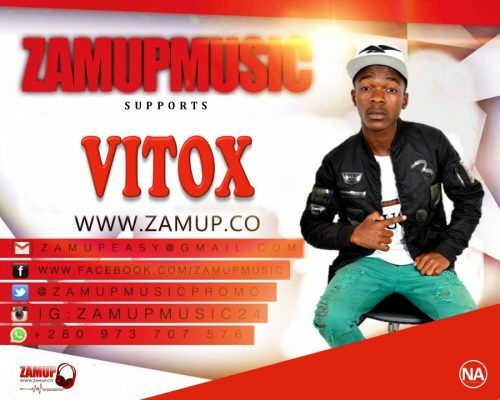 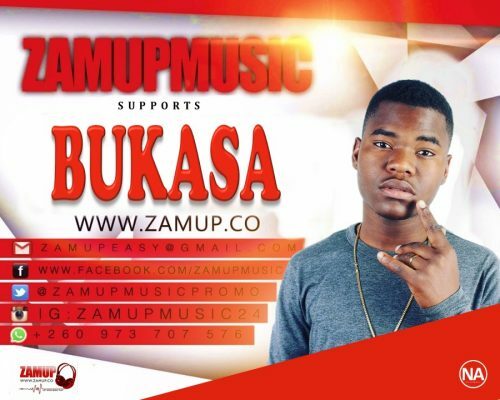 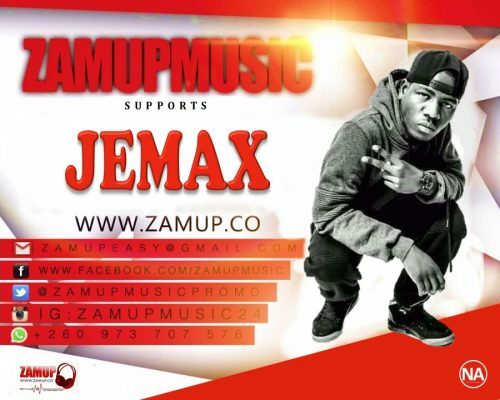 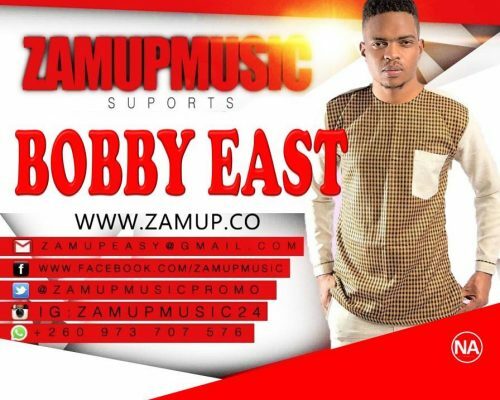 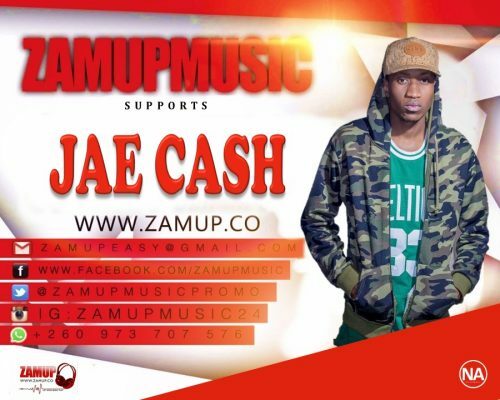 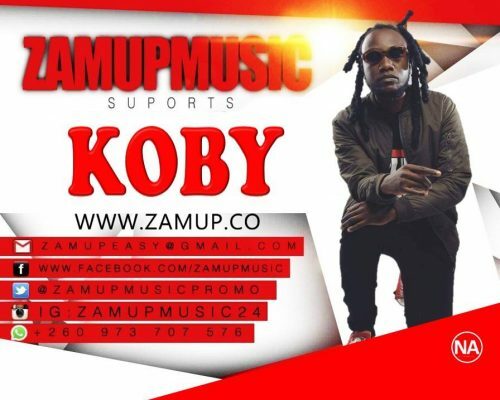 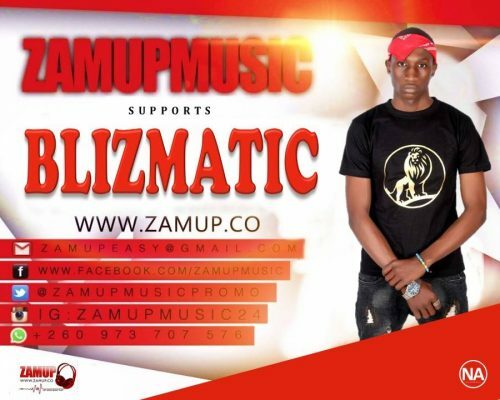 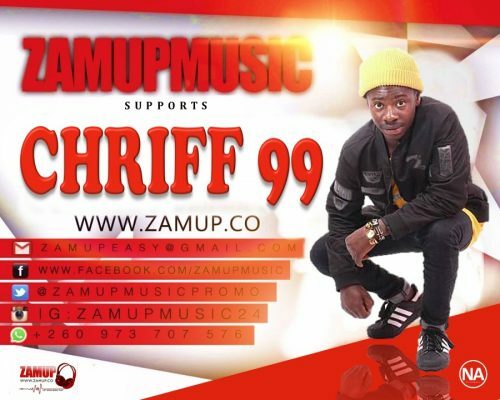 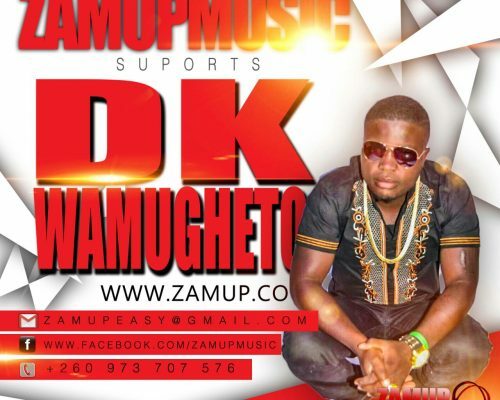 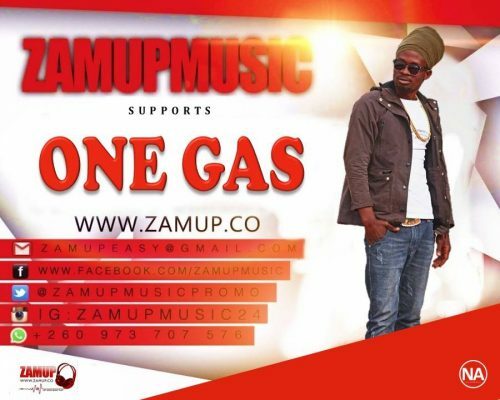 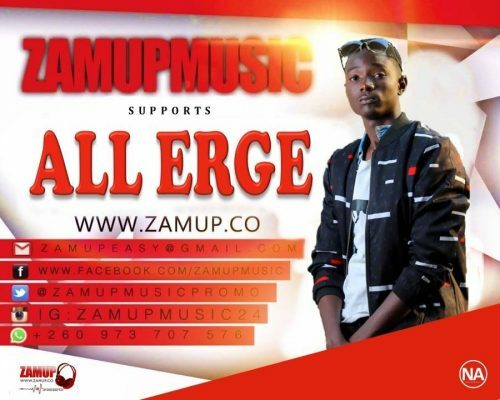 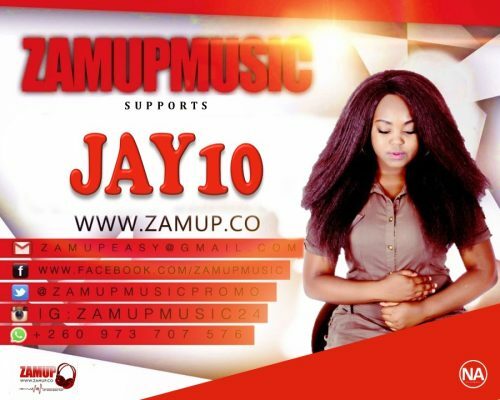 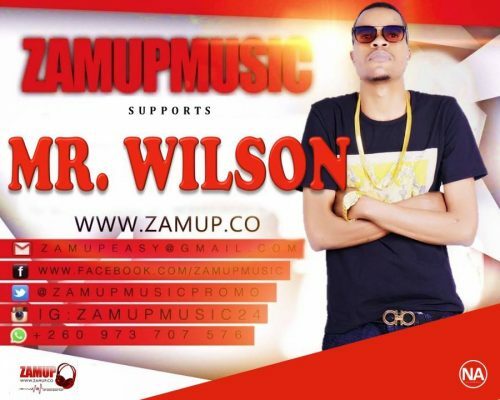 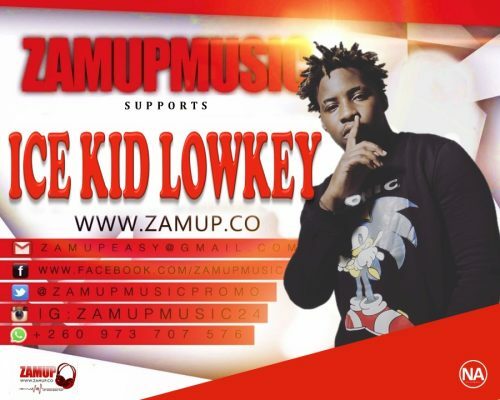 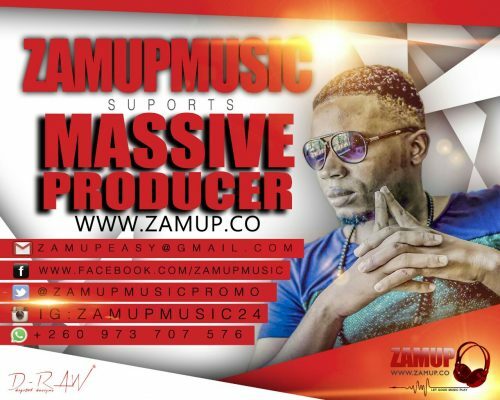 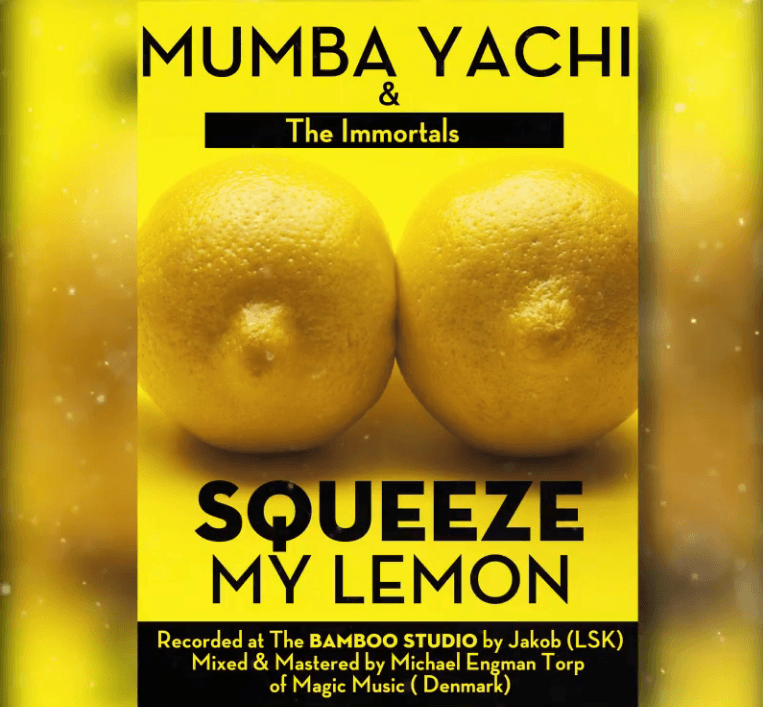 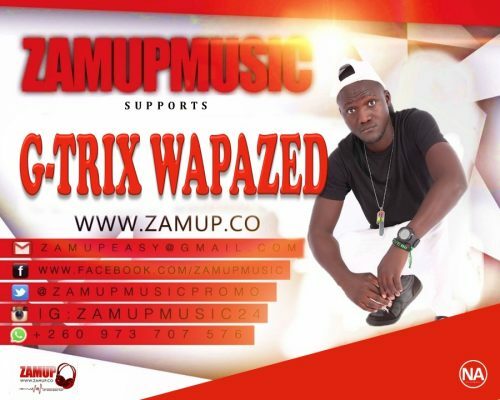 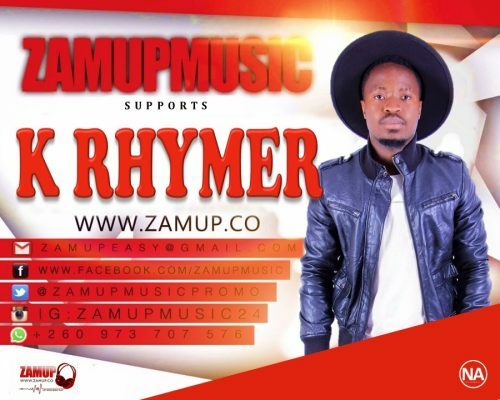 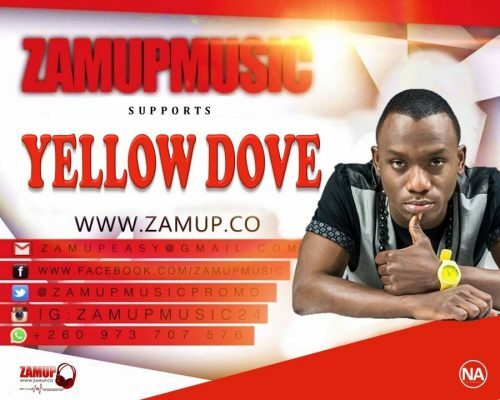 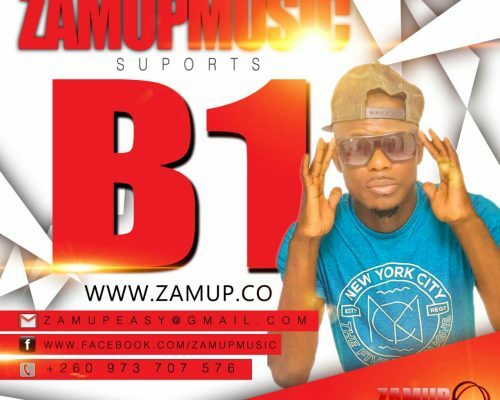 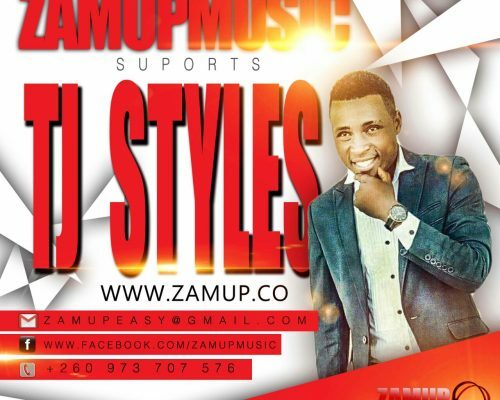 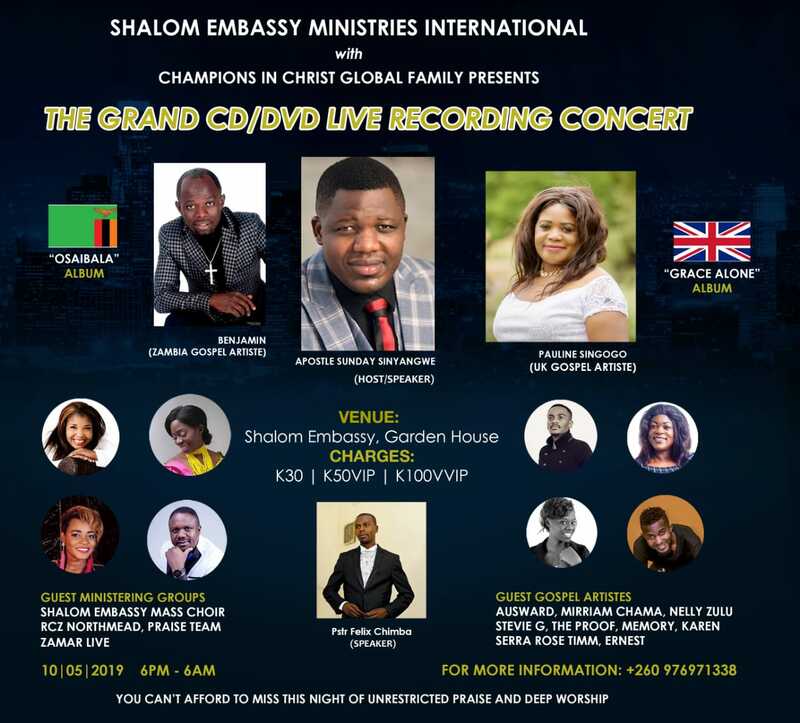 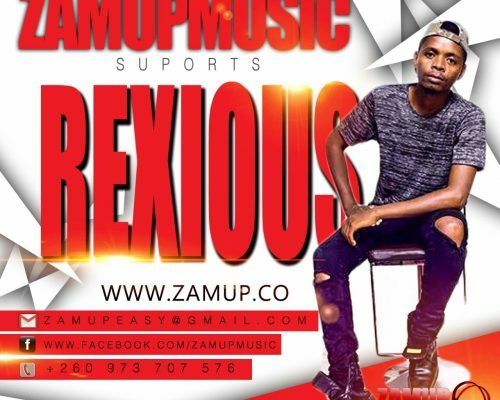 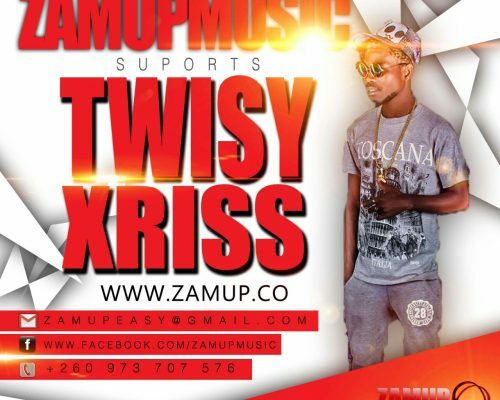 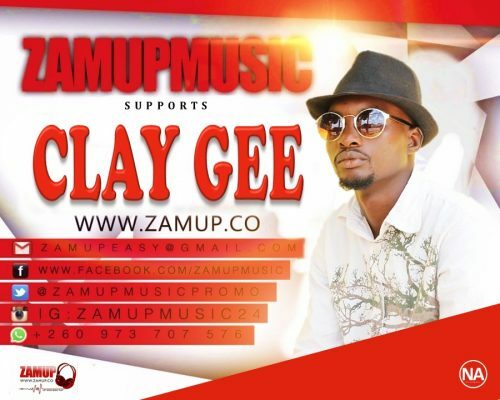 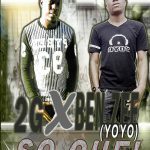 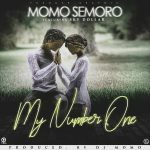 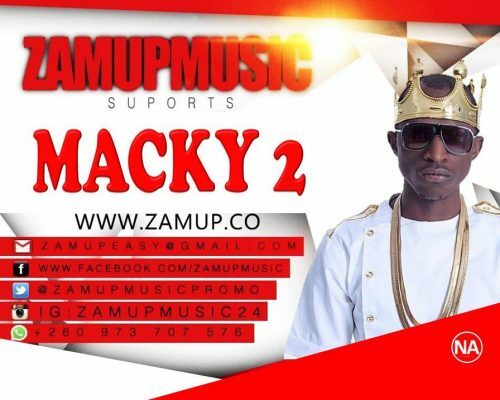 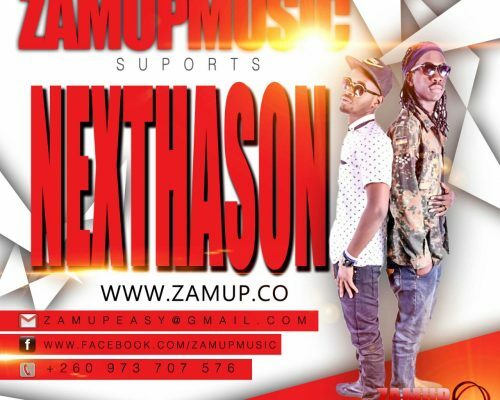 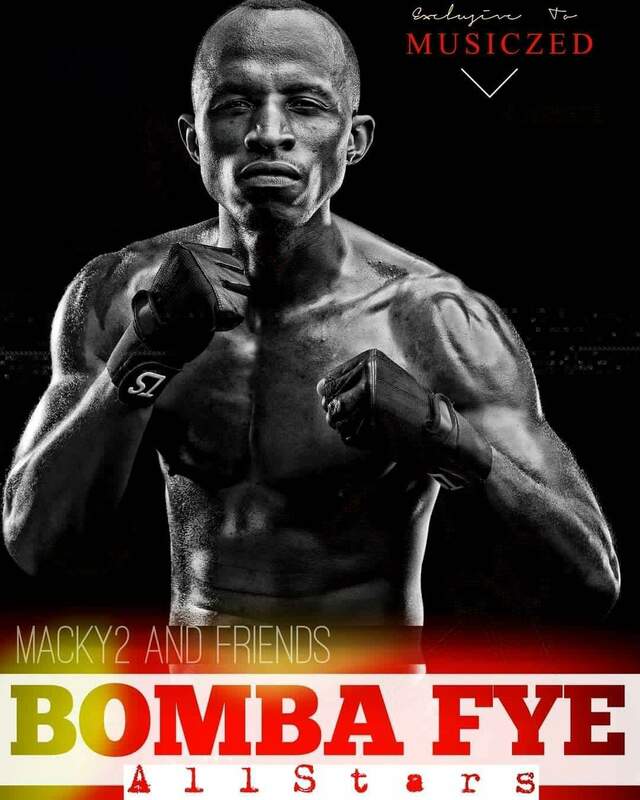 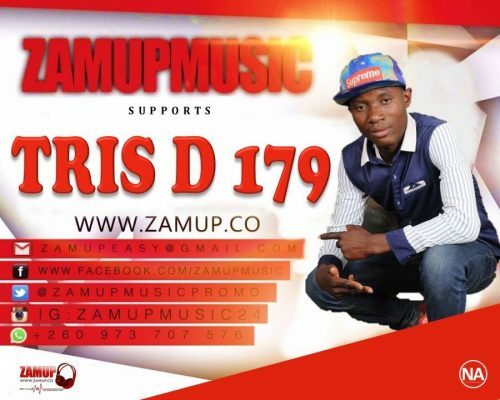 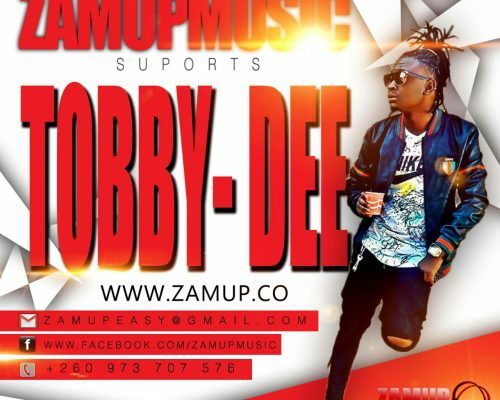 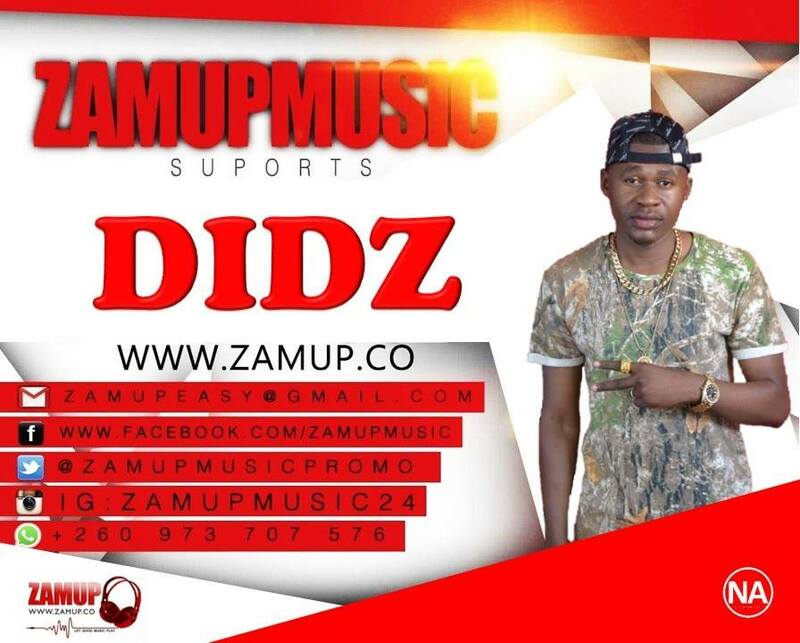 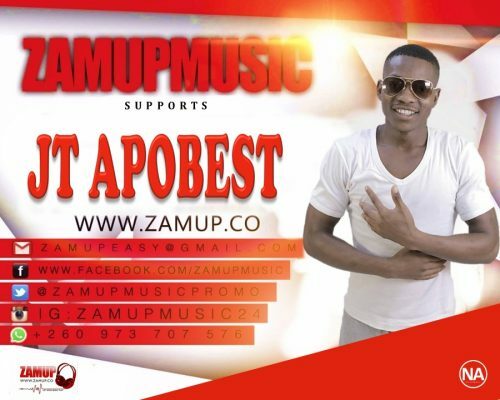 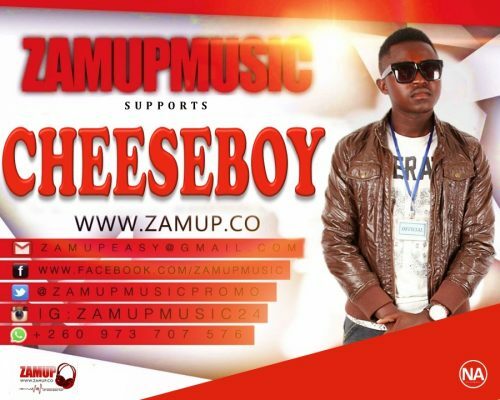 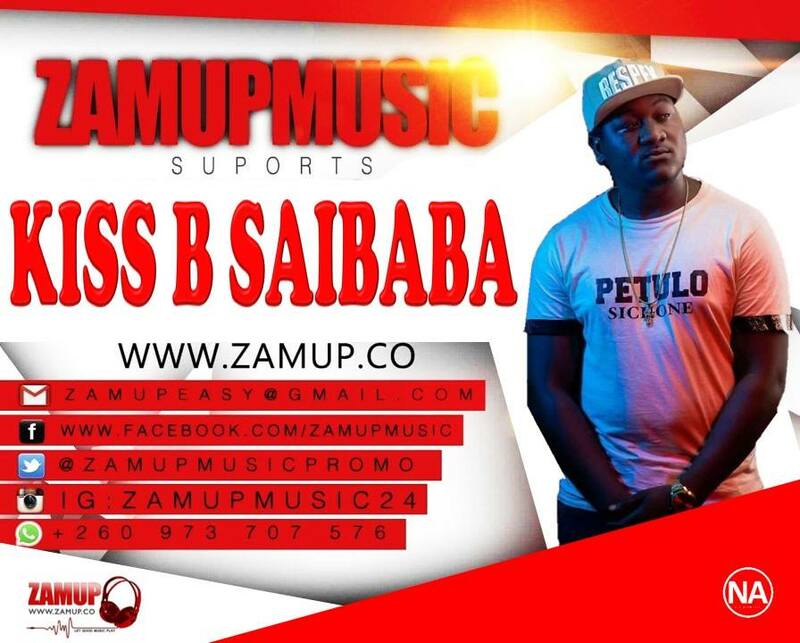 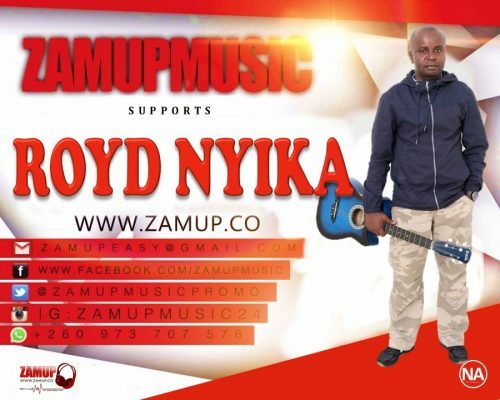 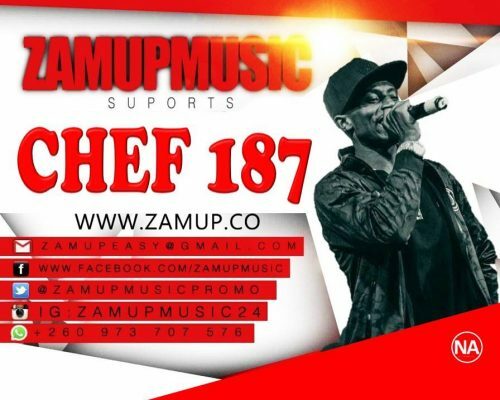 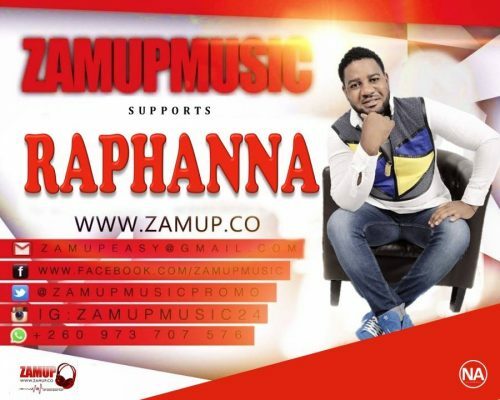 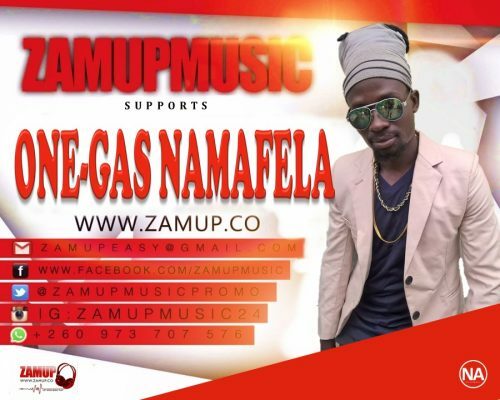 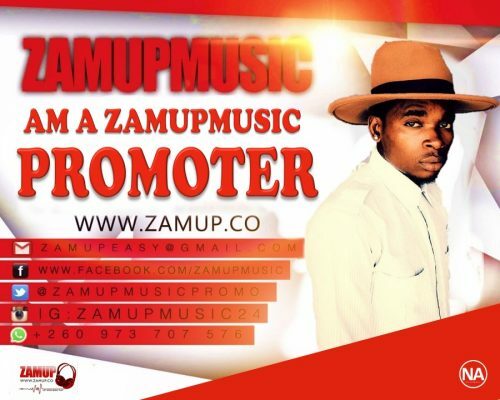 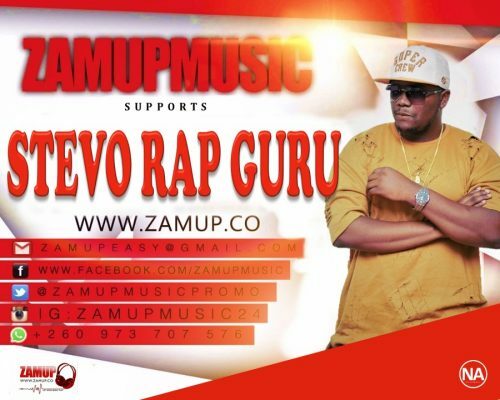 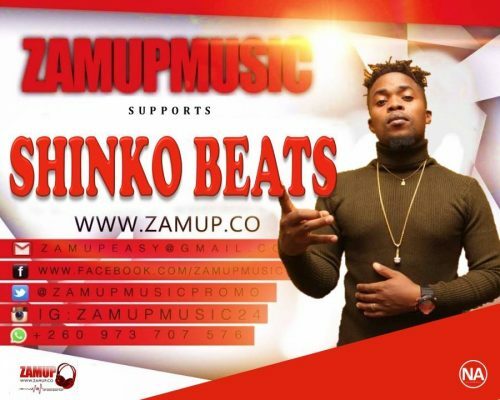 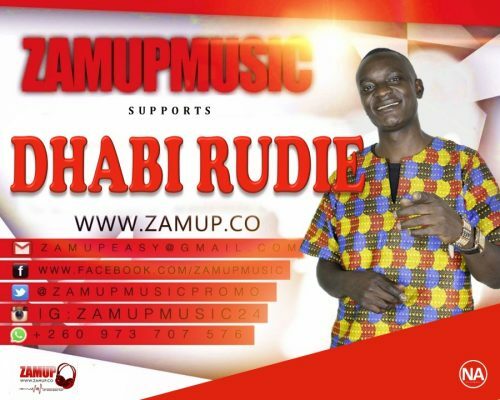 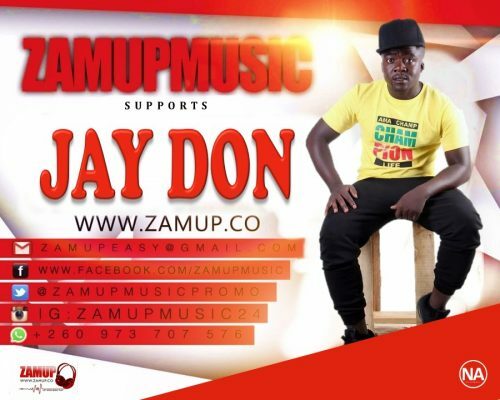 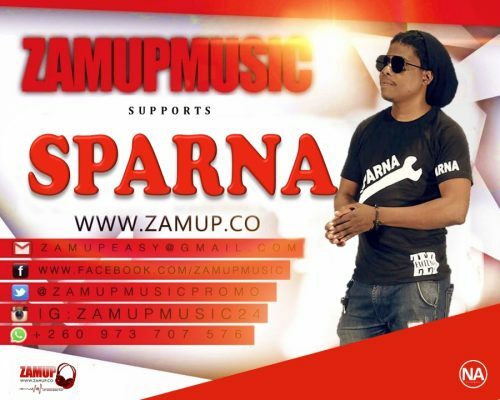 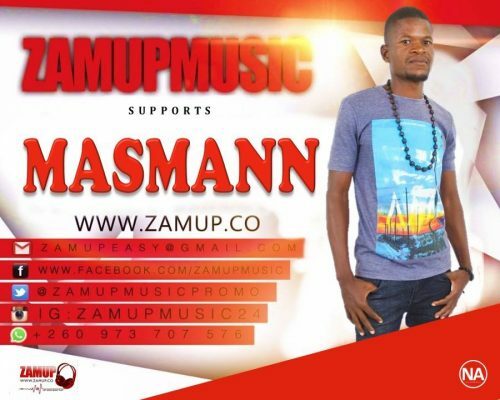 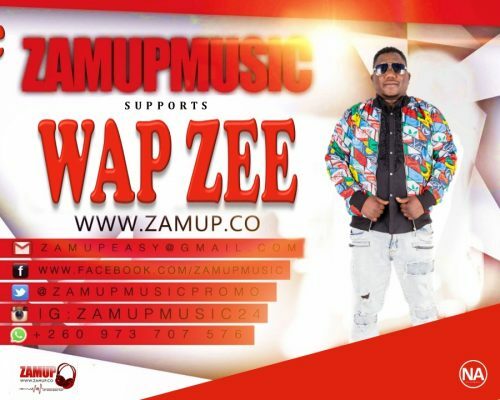 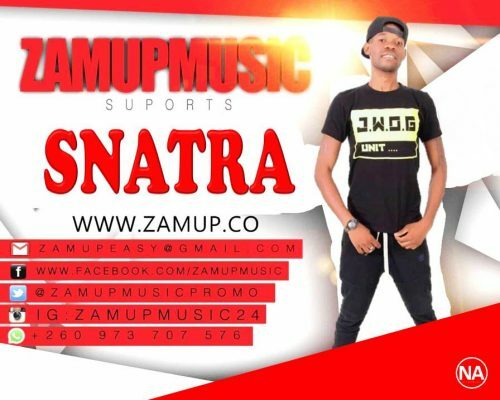 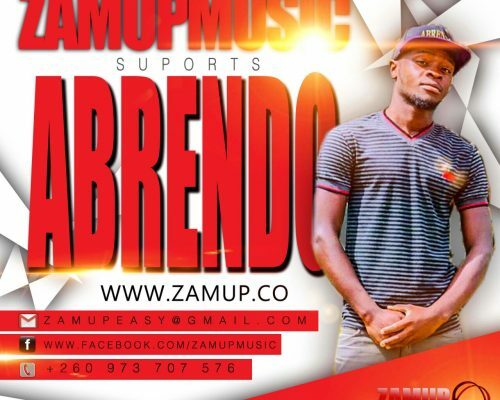 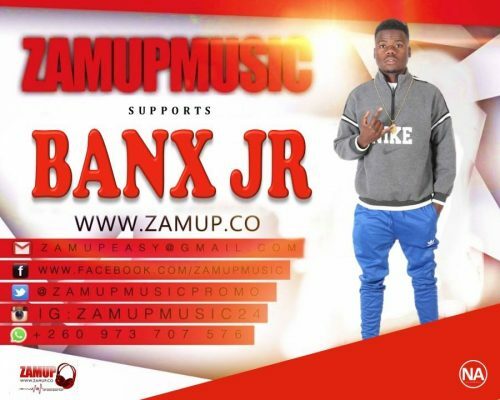 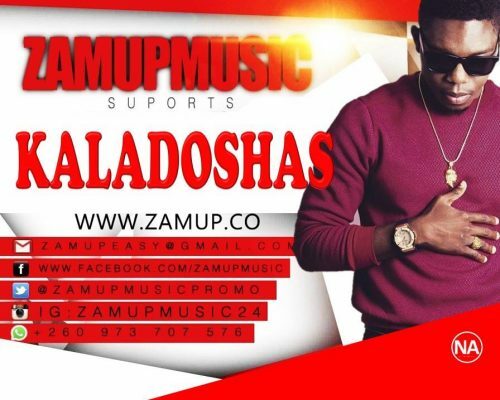 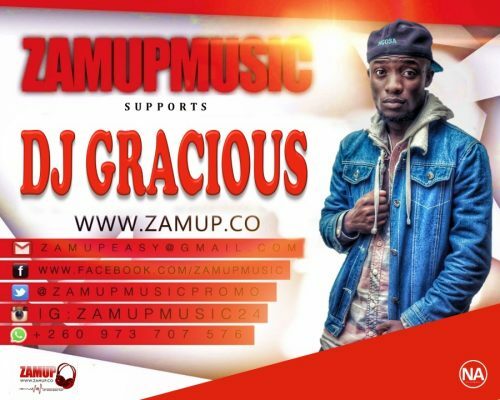 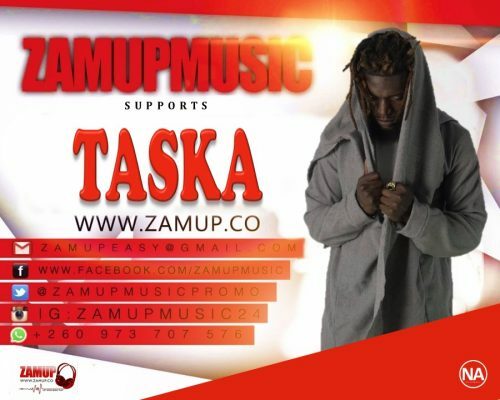 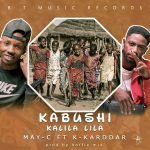 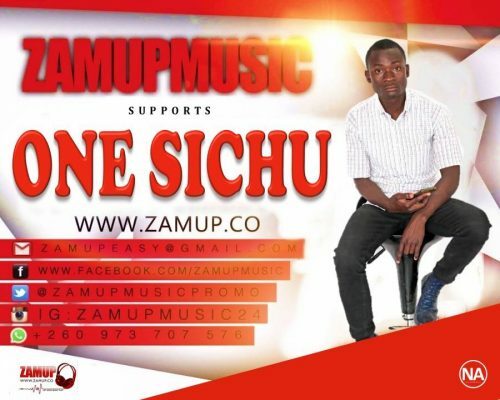 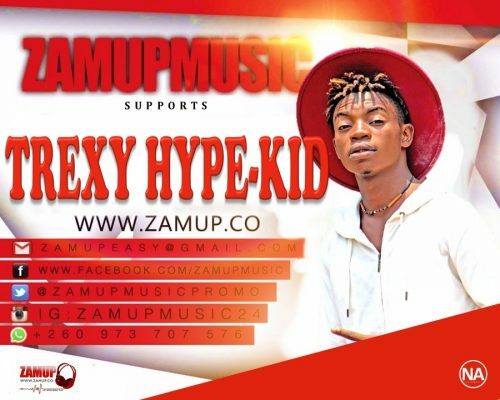 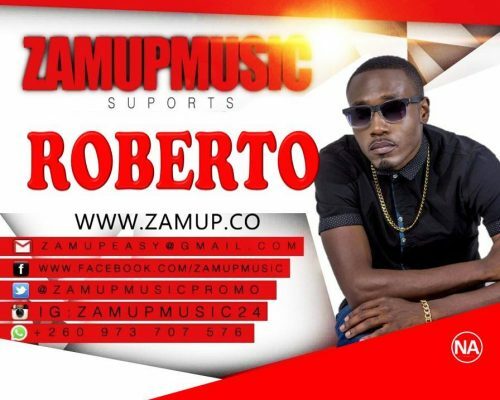 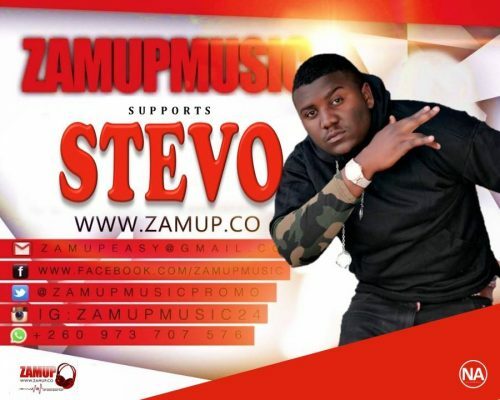 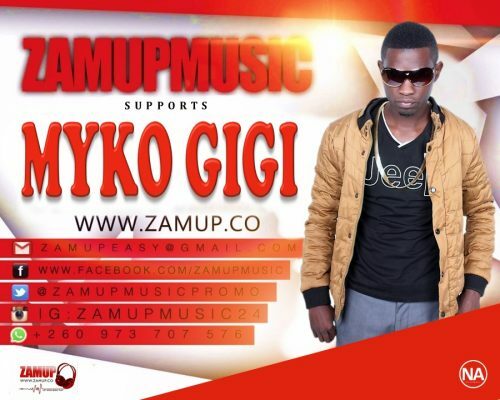 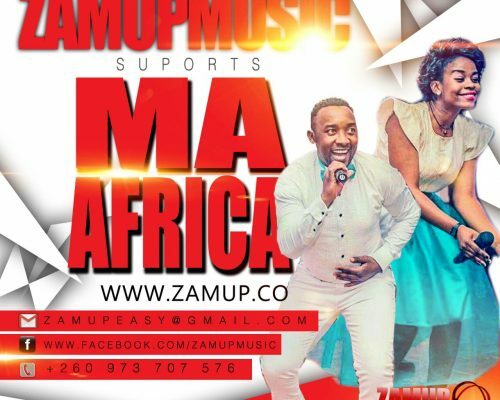 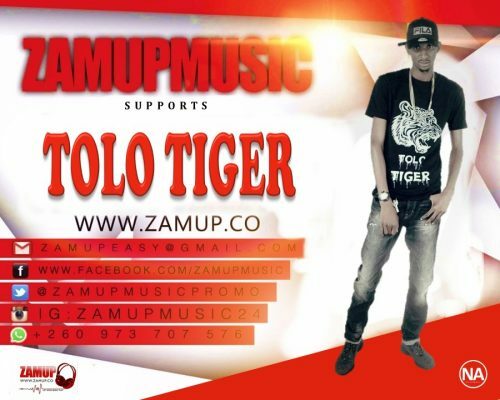 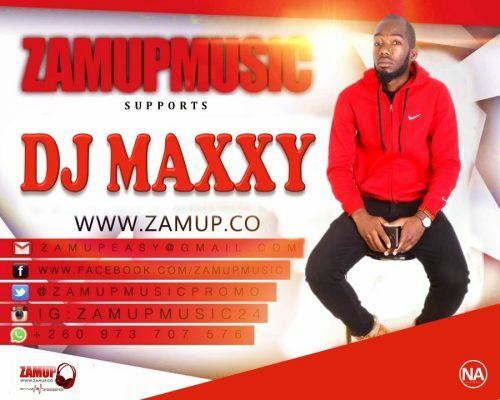 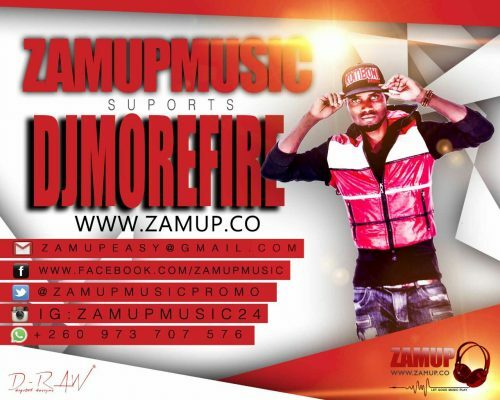 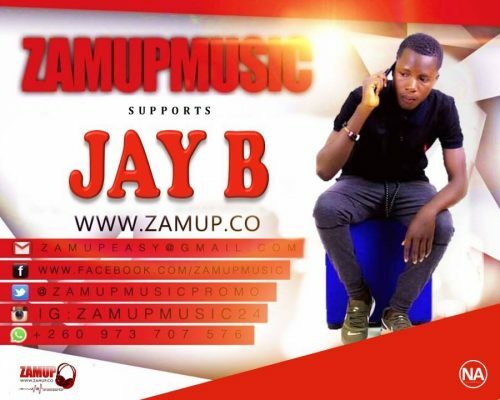 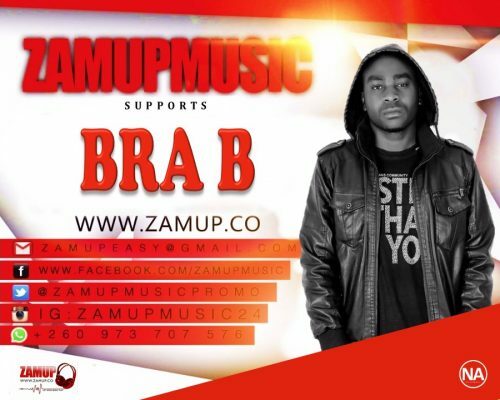 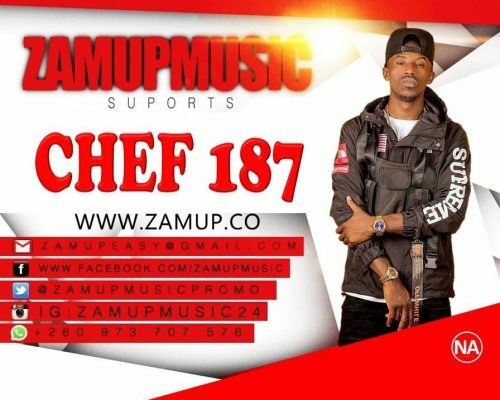 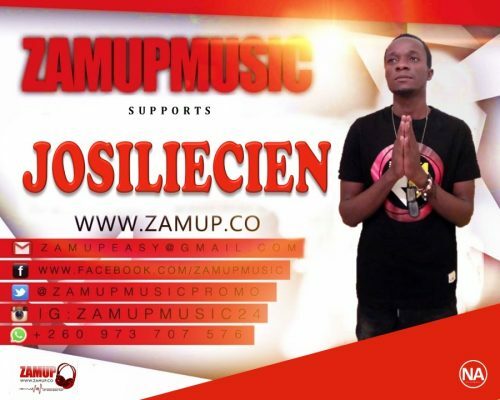 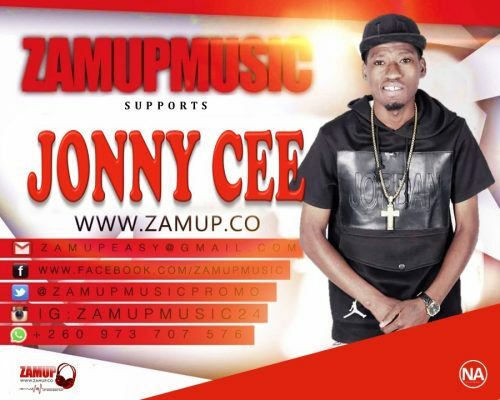 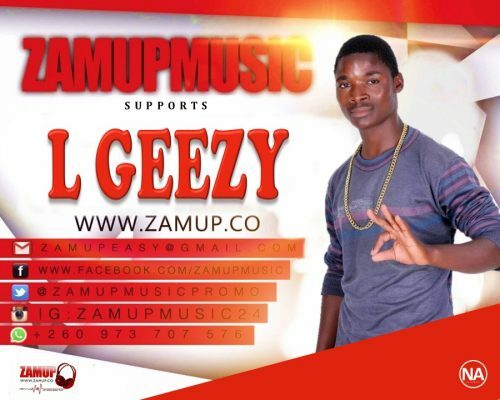 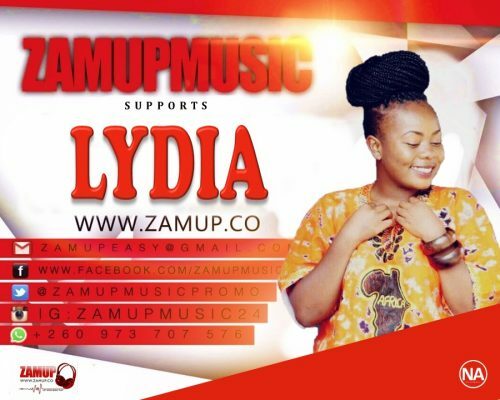 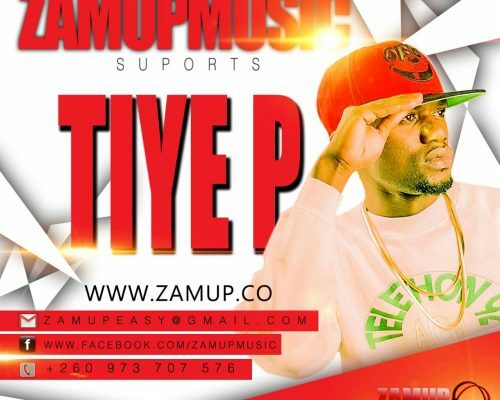 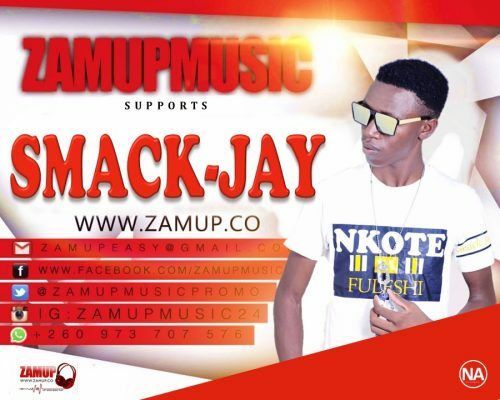 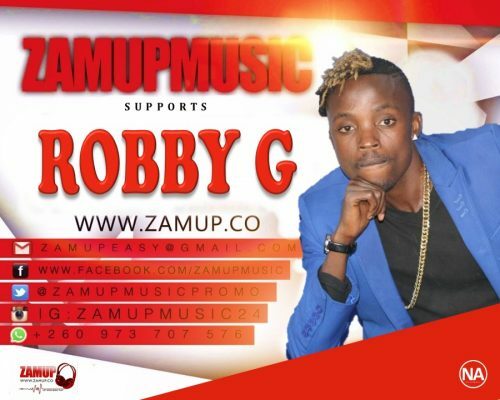 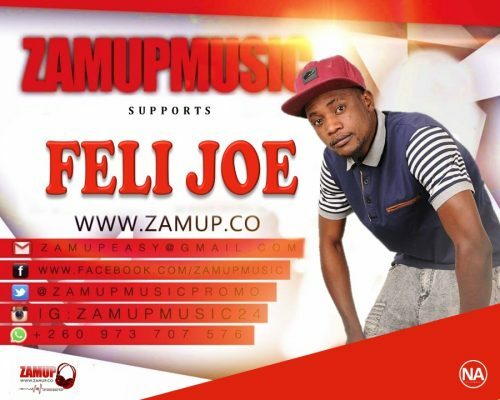 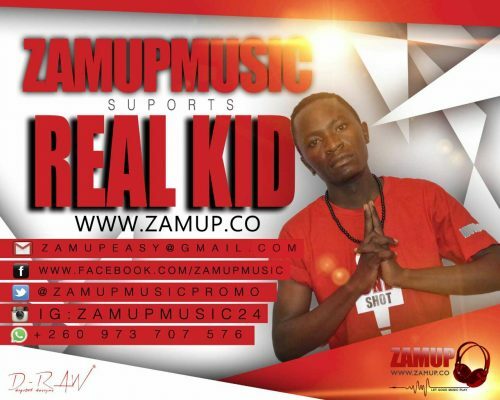 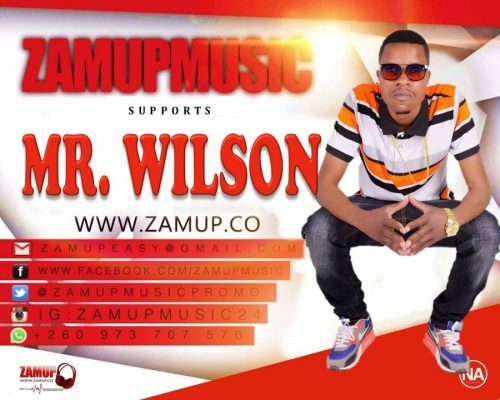 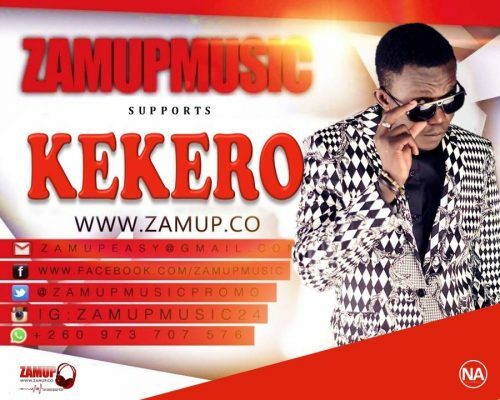 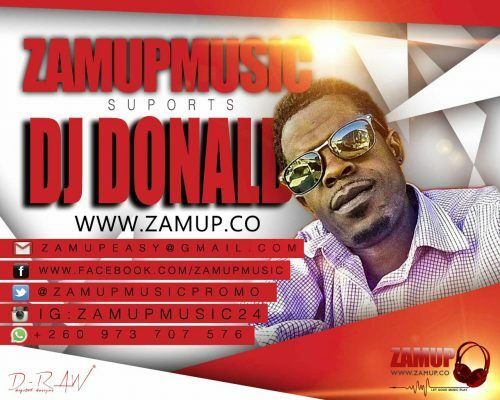 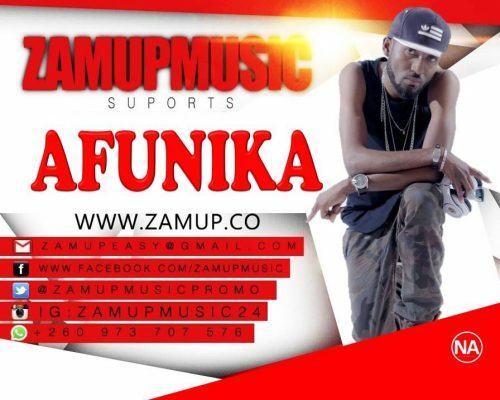 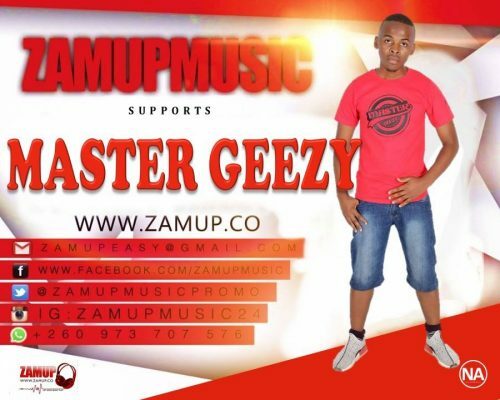 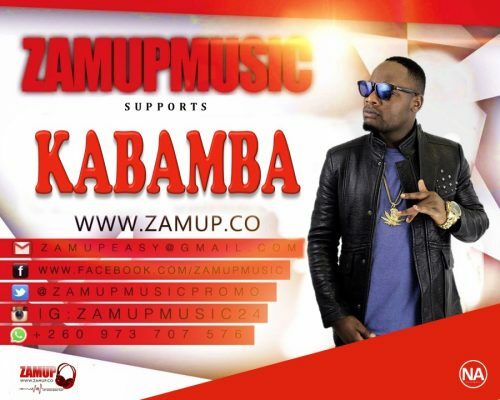 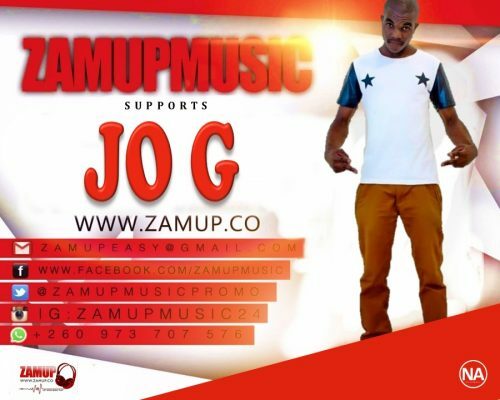 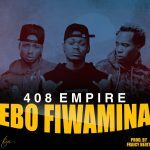 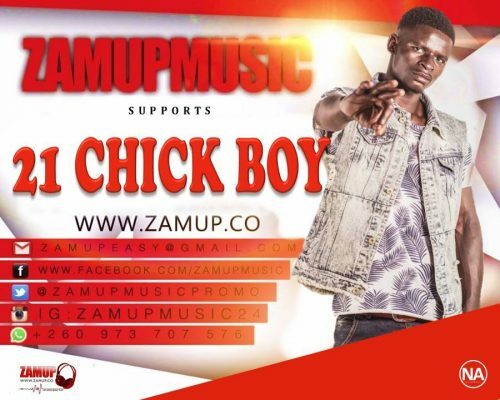 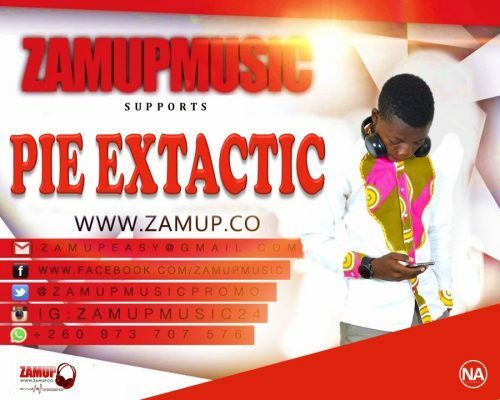 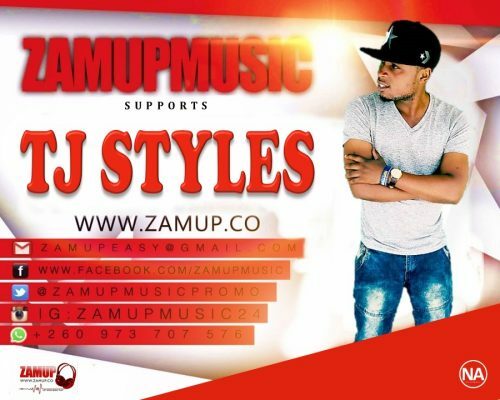 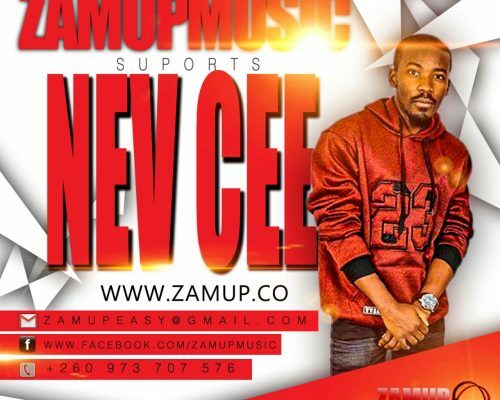 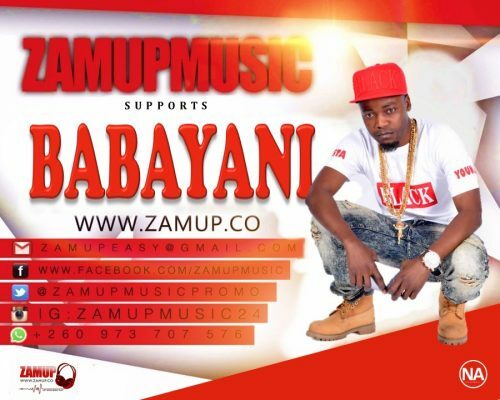 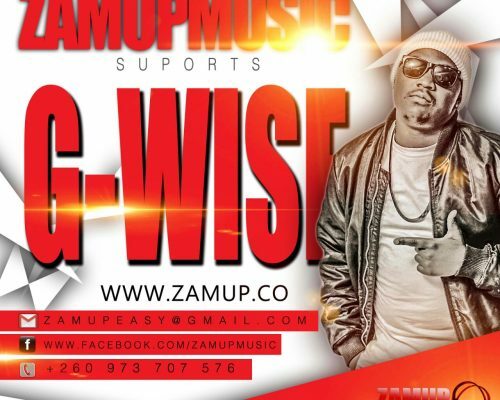 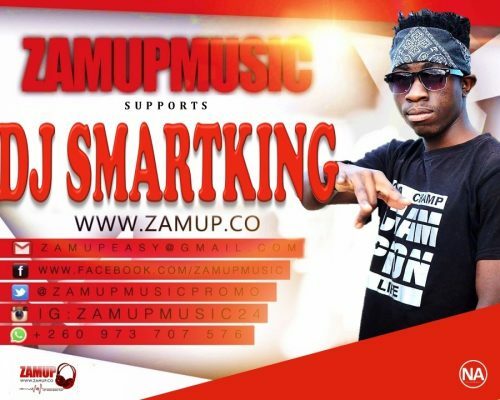 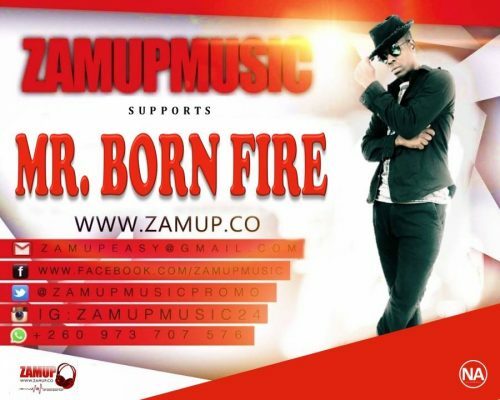 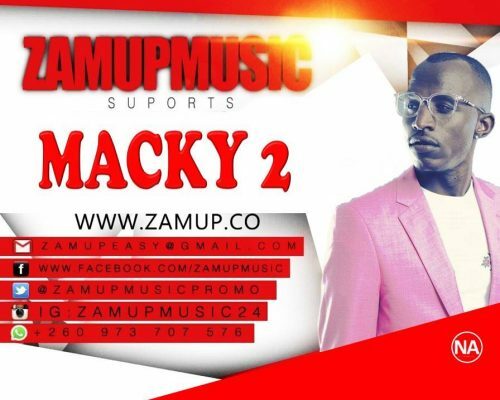 To be the forerunner in Zambian music distribution and promote upcoming musicians with Talent.